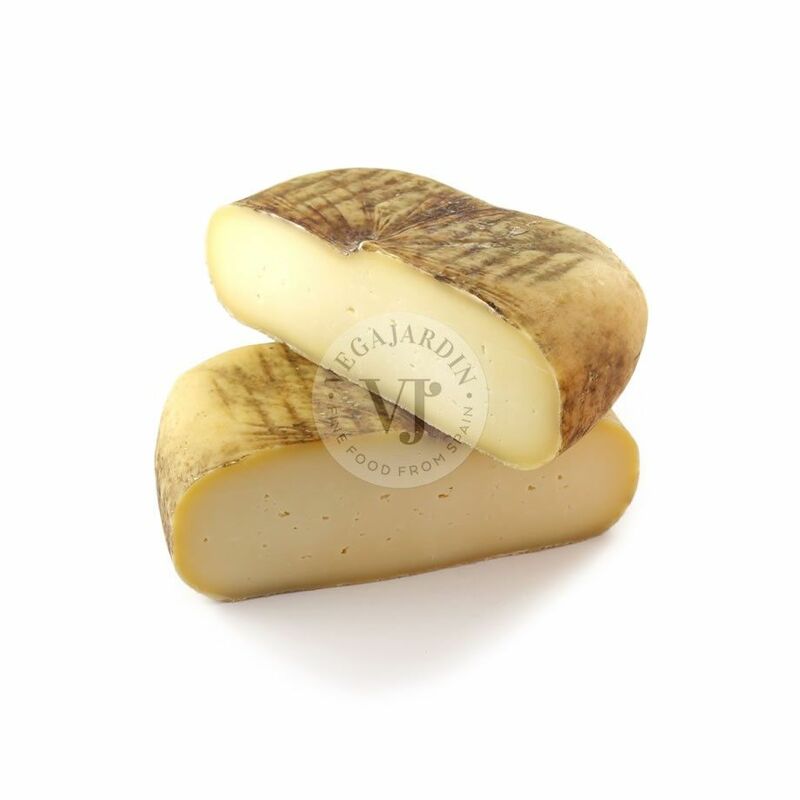 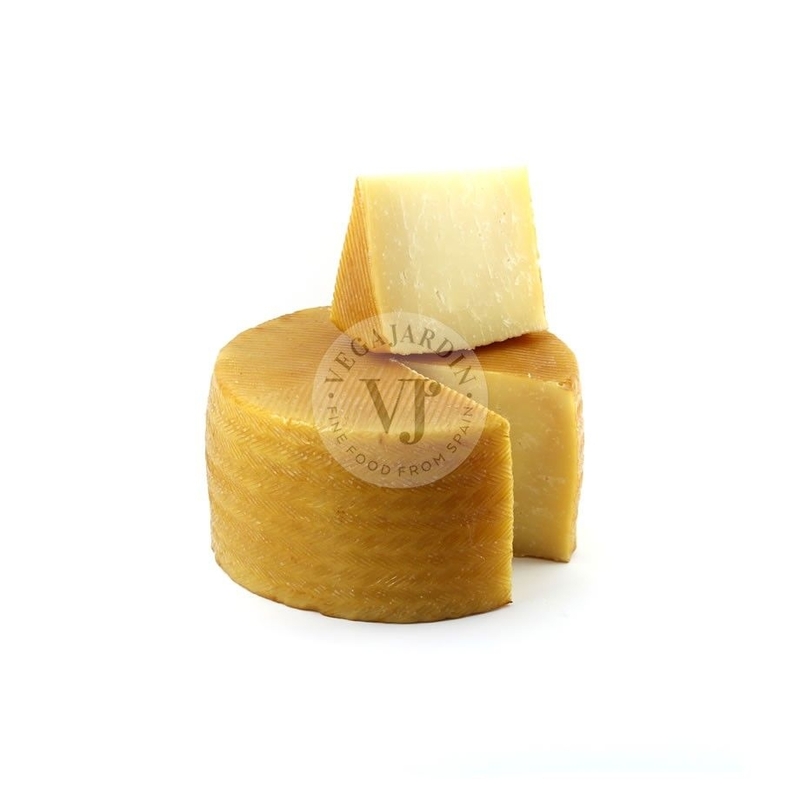 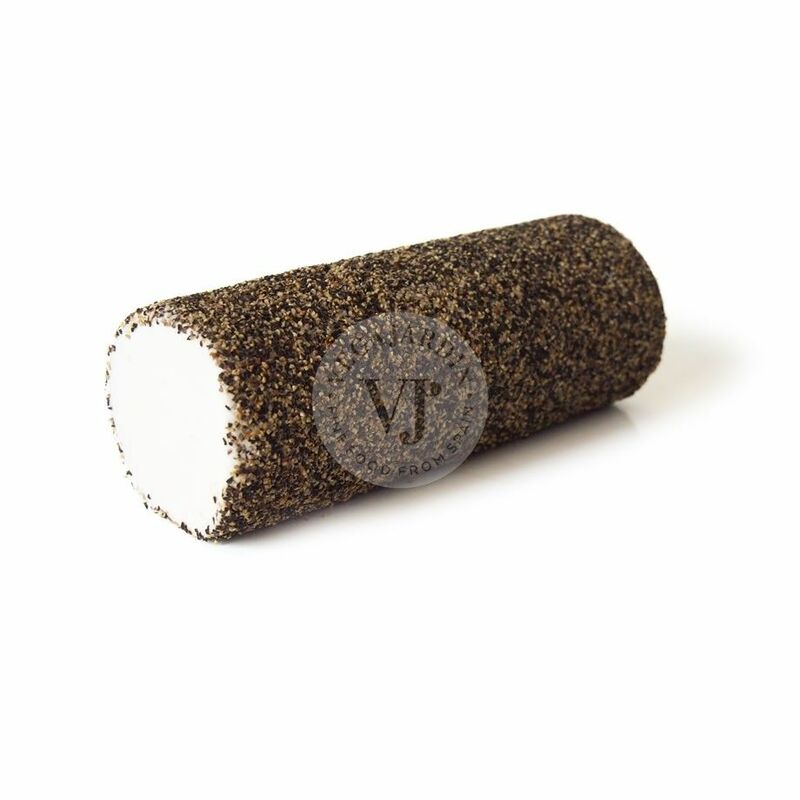 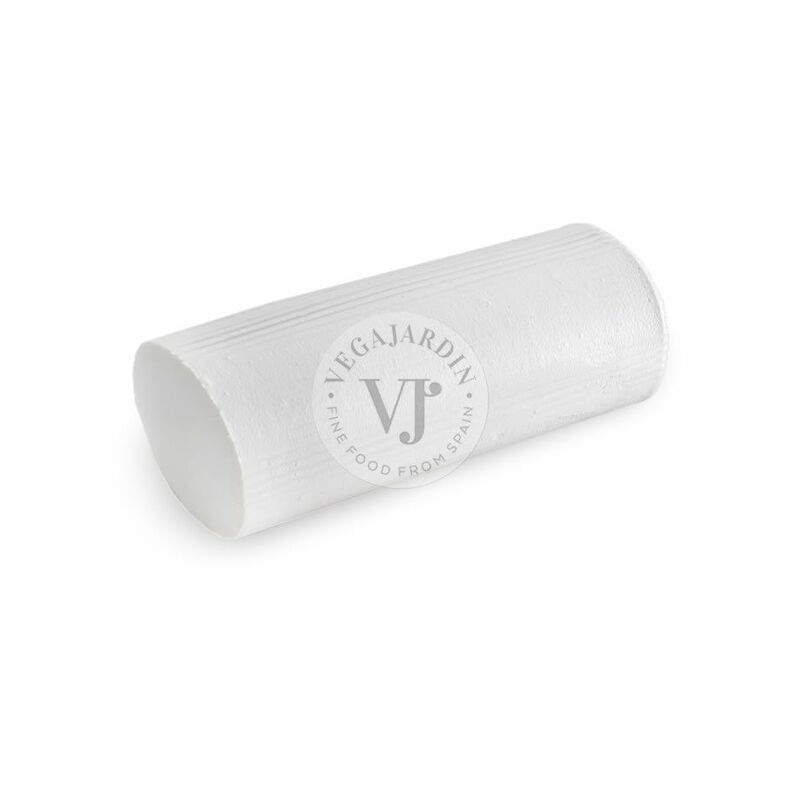 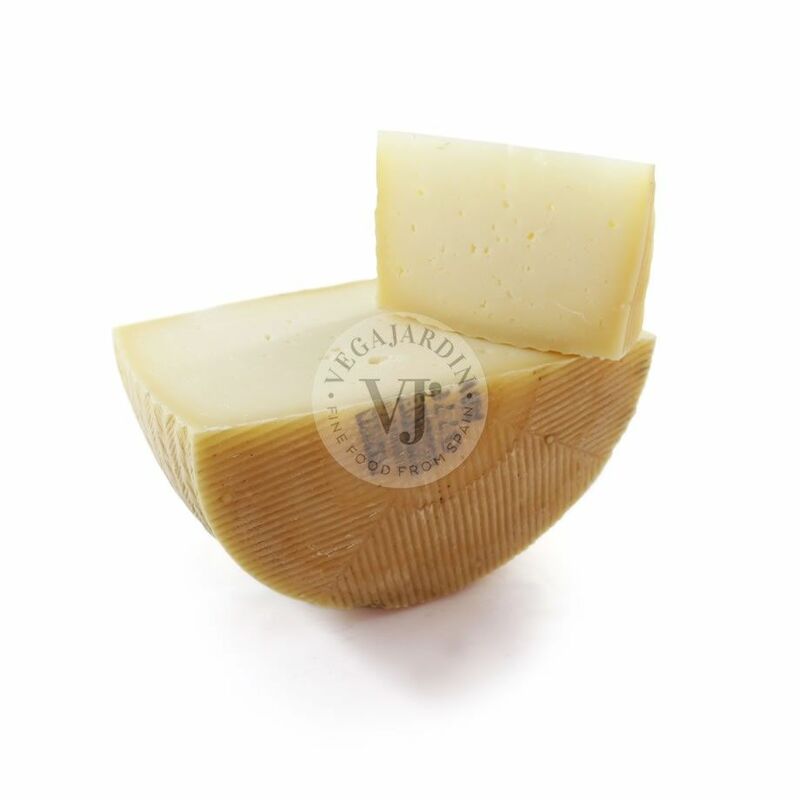 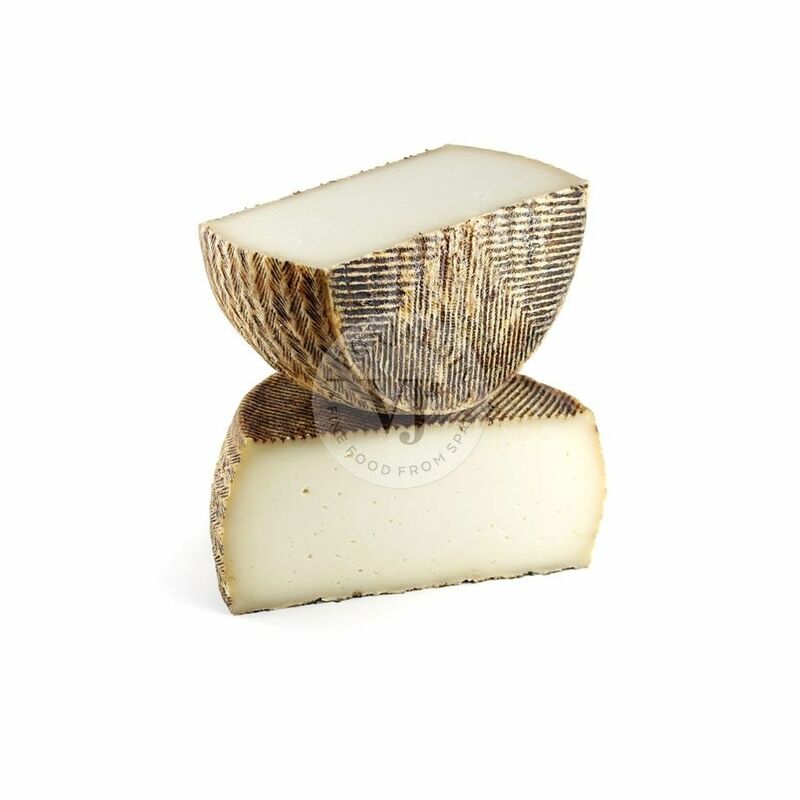 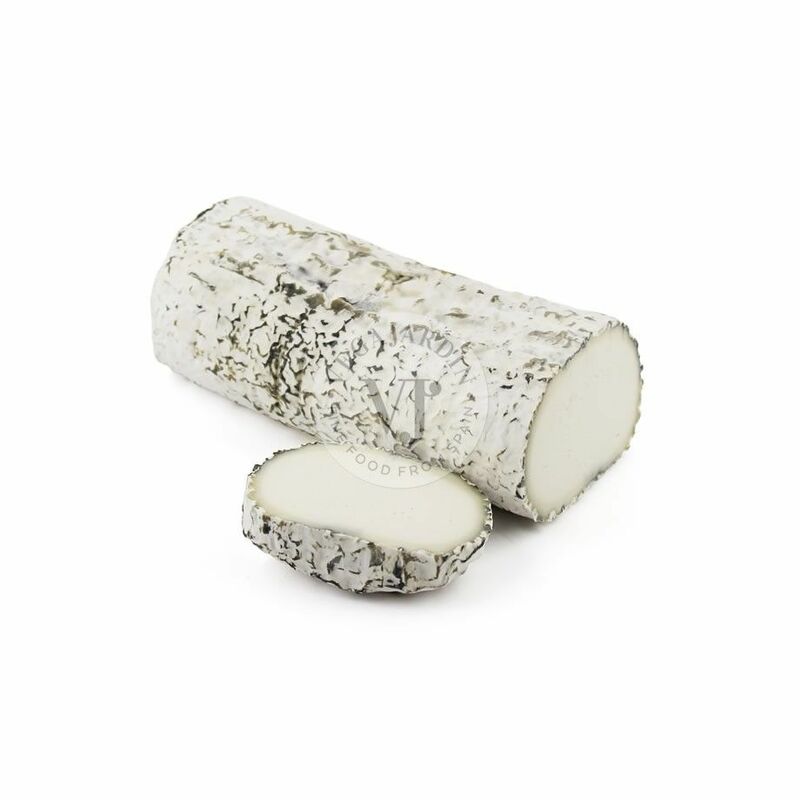 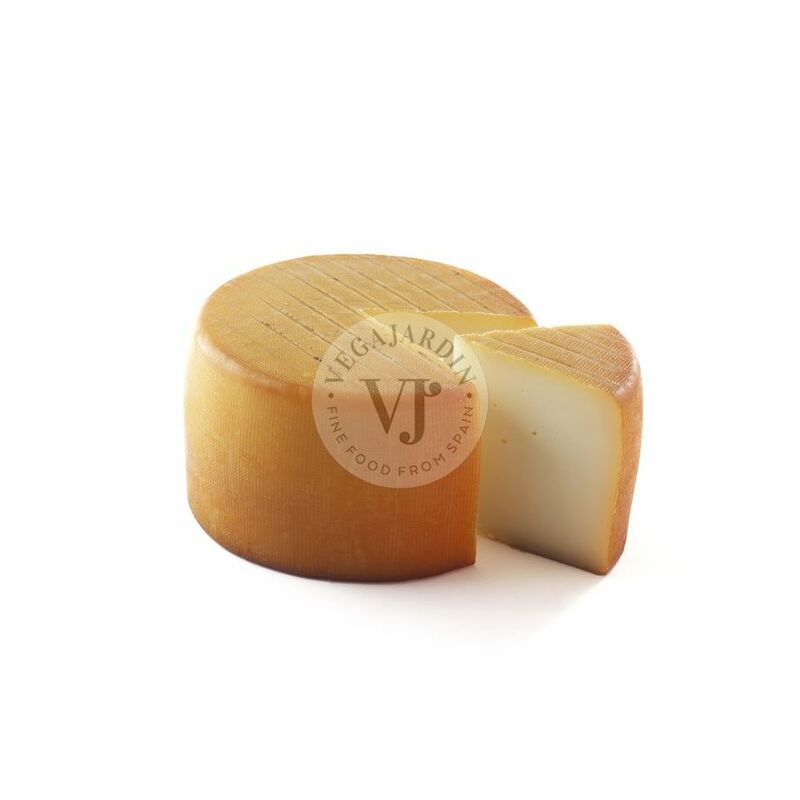 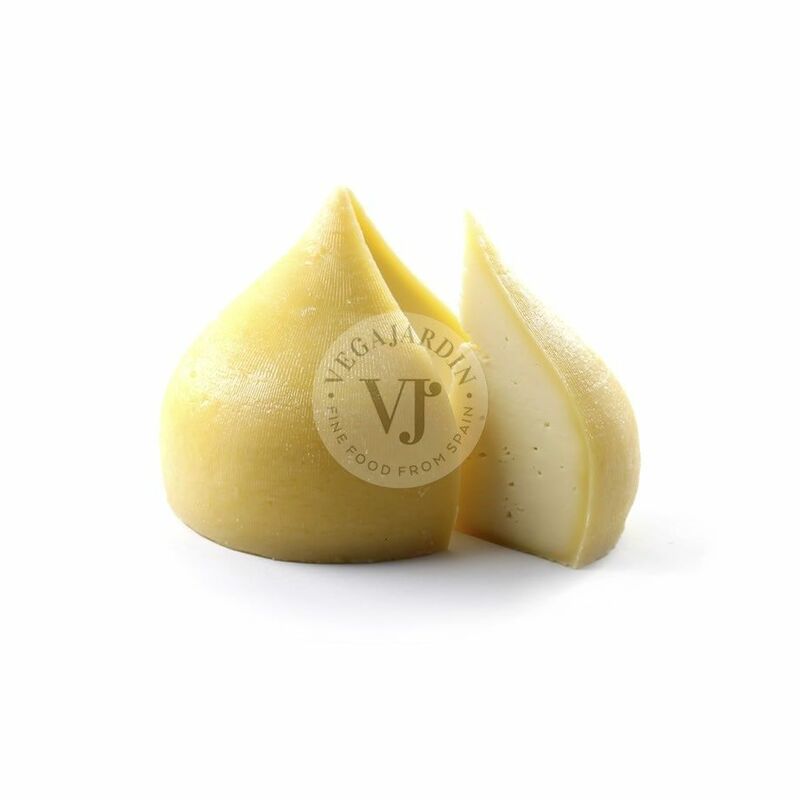 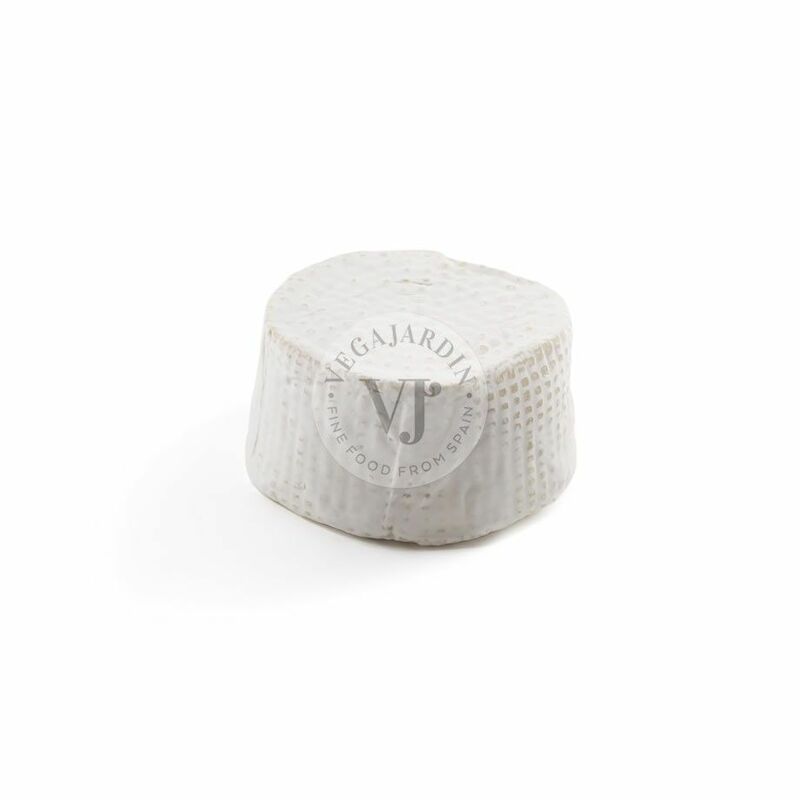 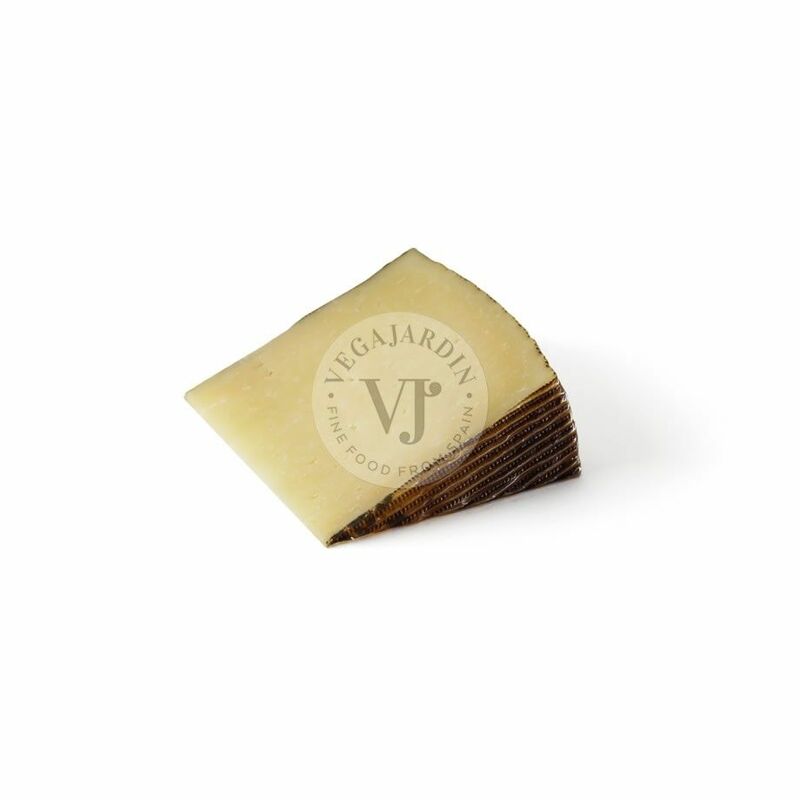 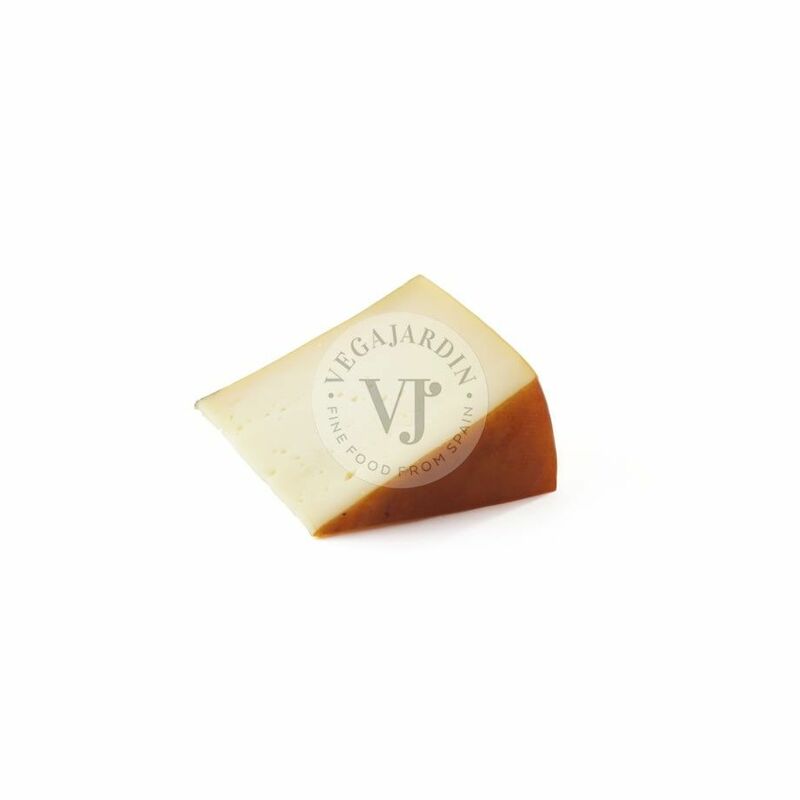 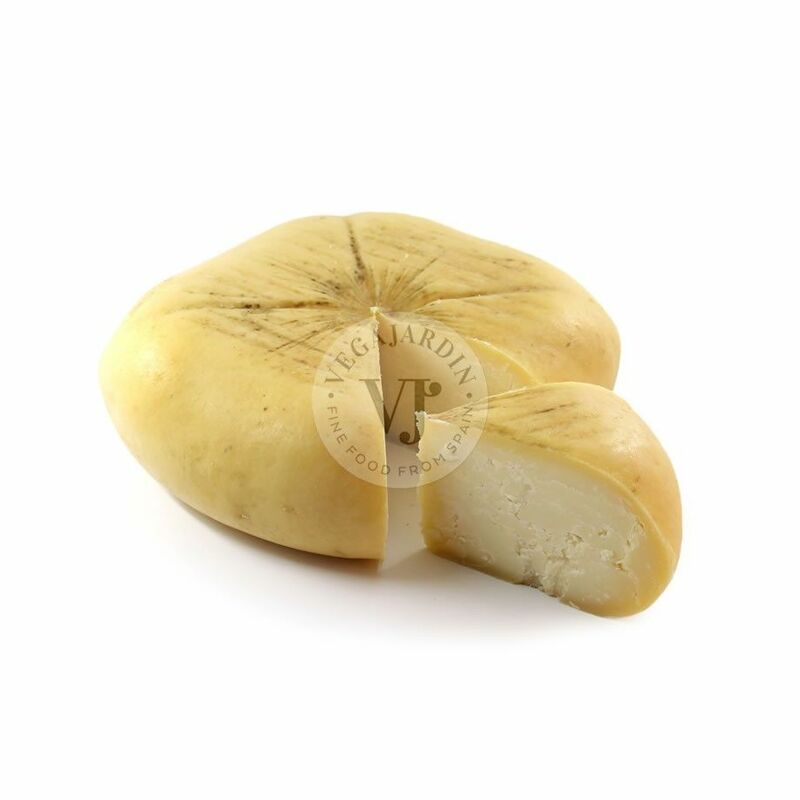 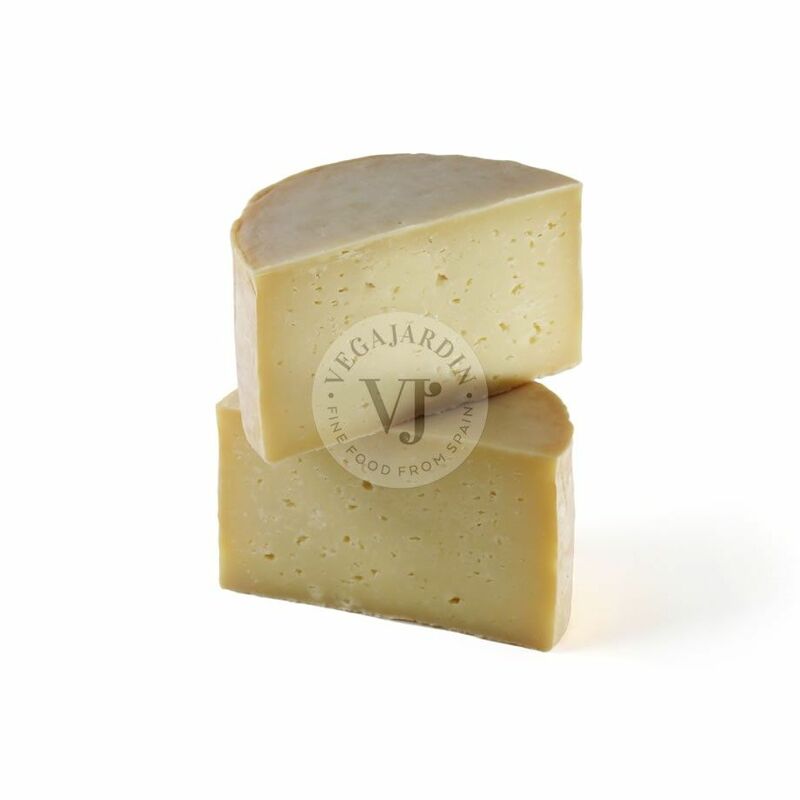 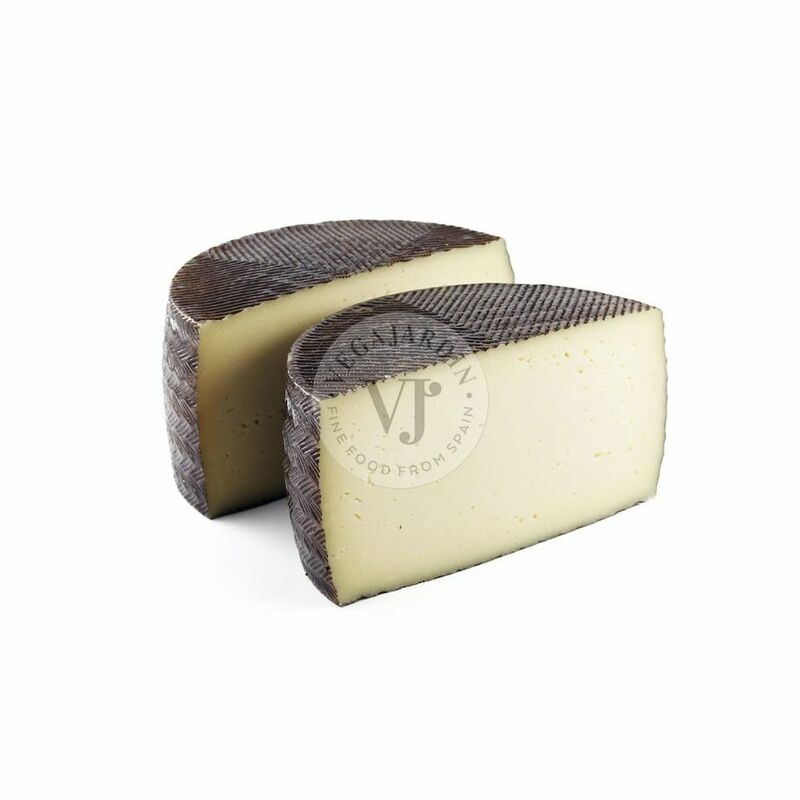 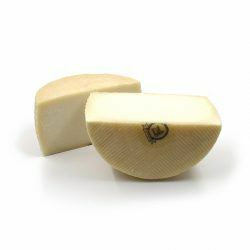 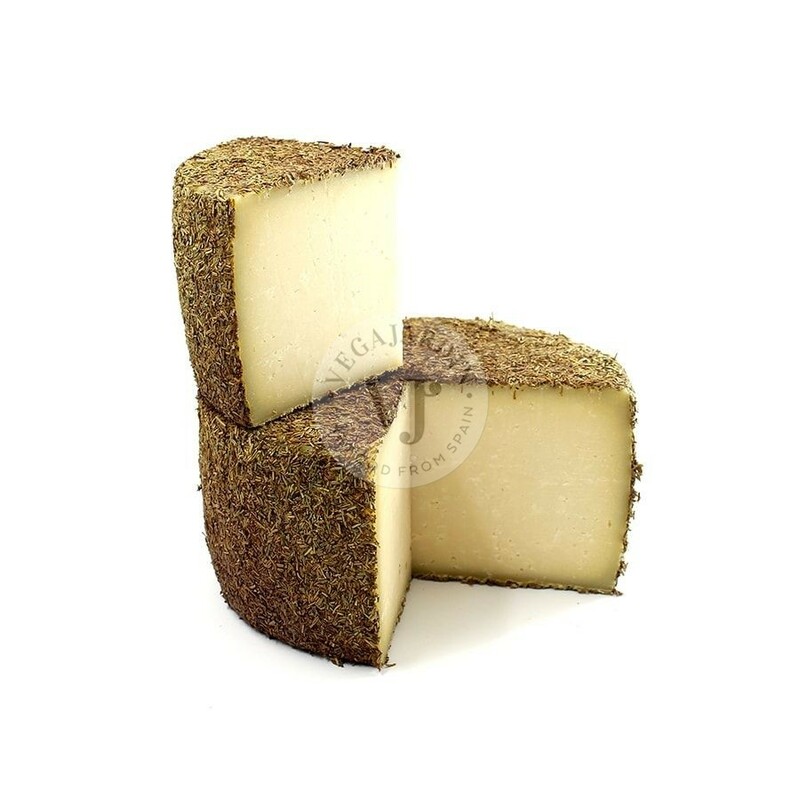 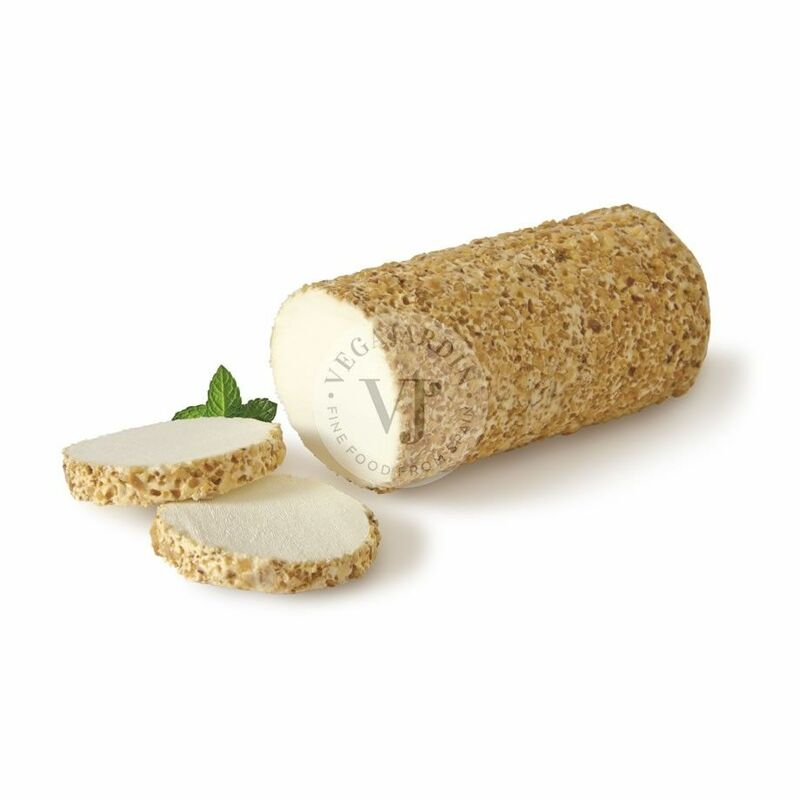 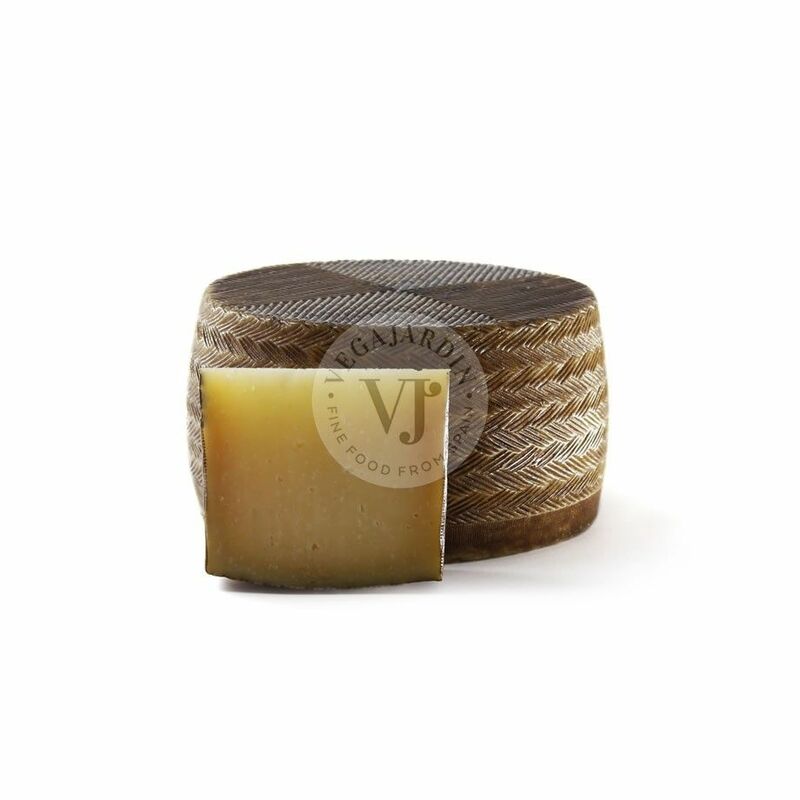 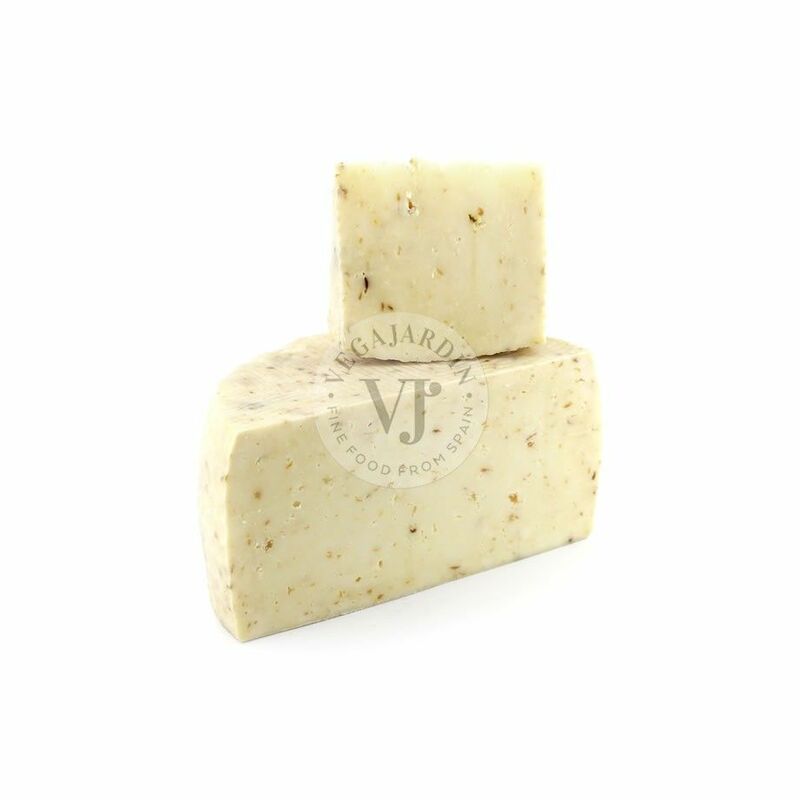 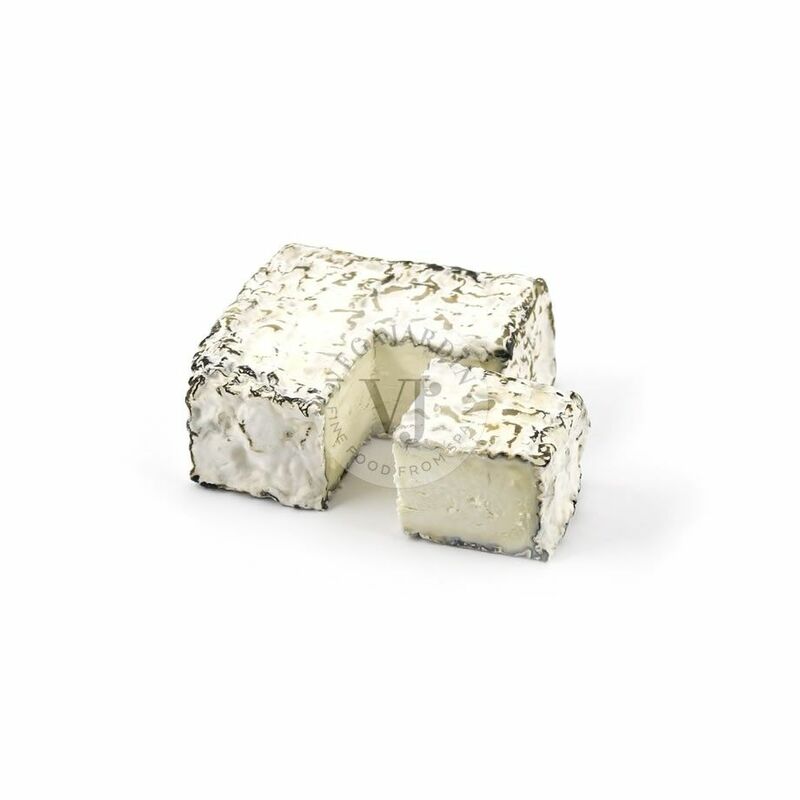 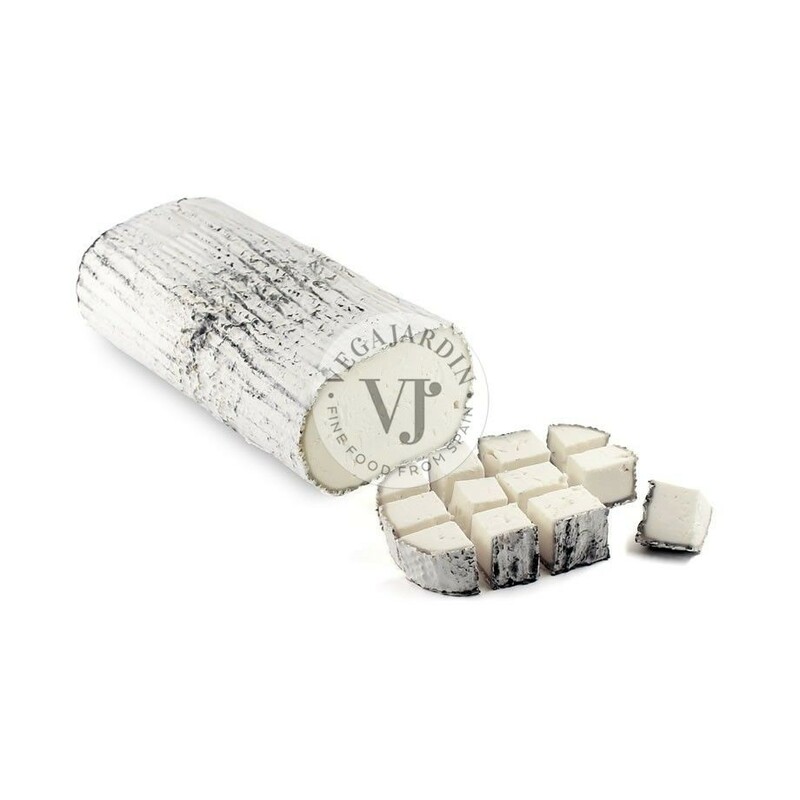 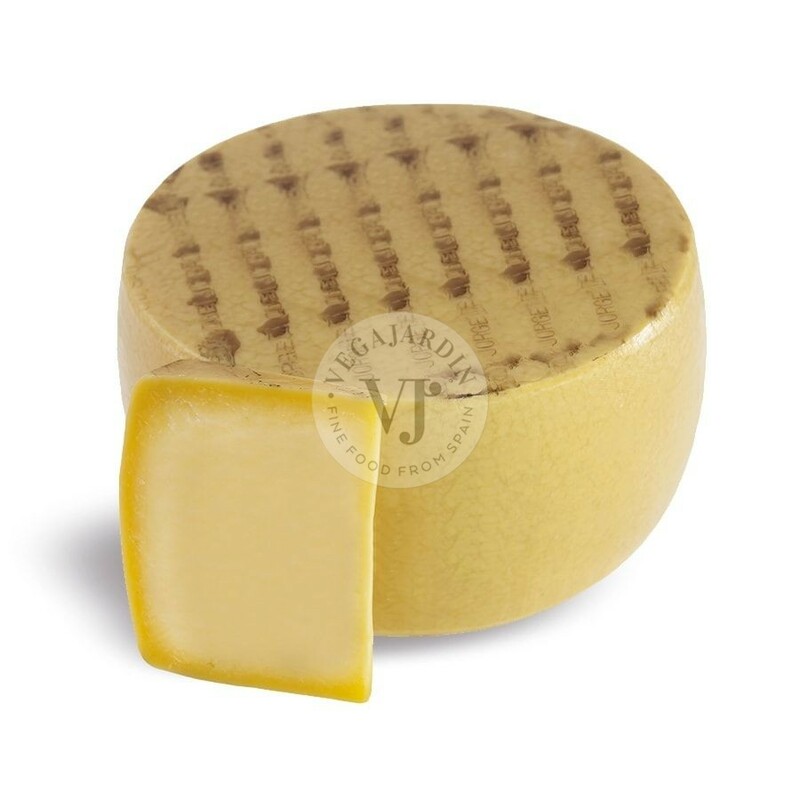 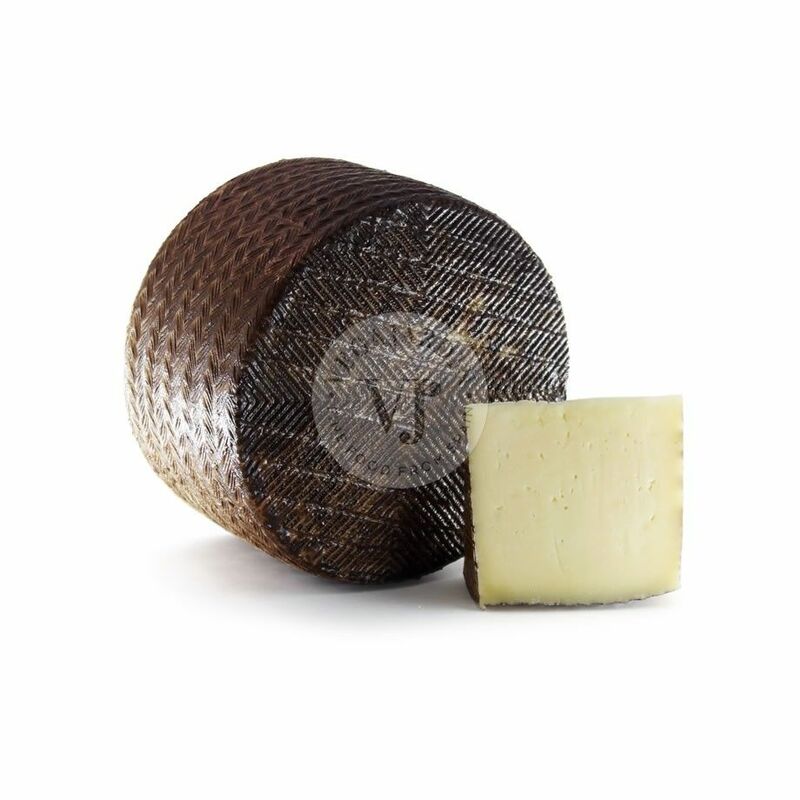 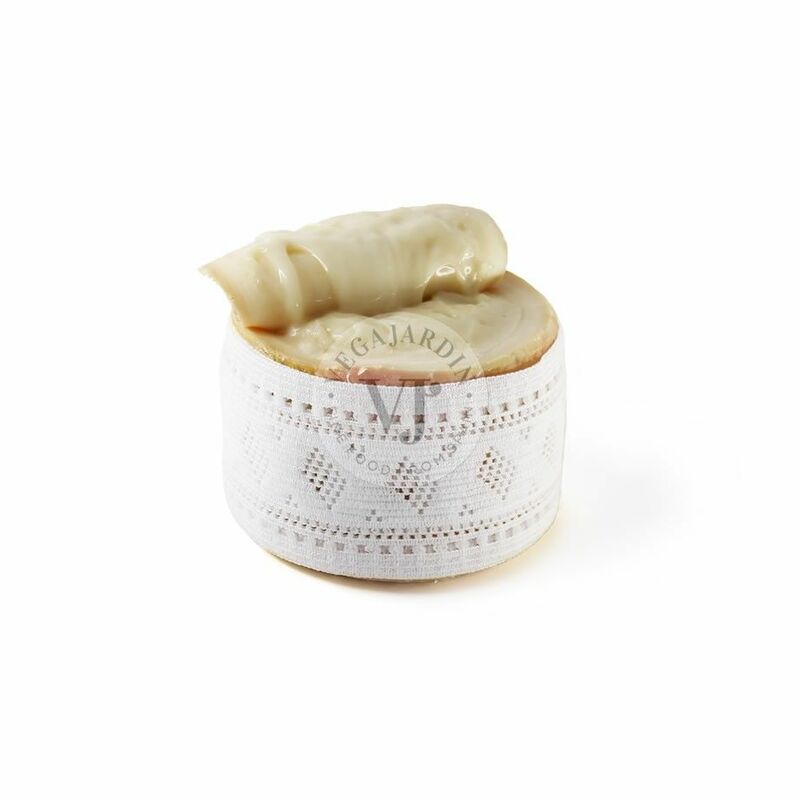 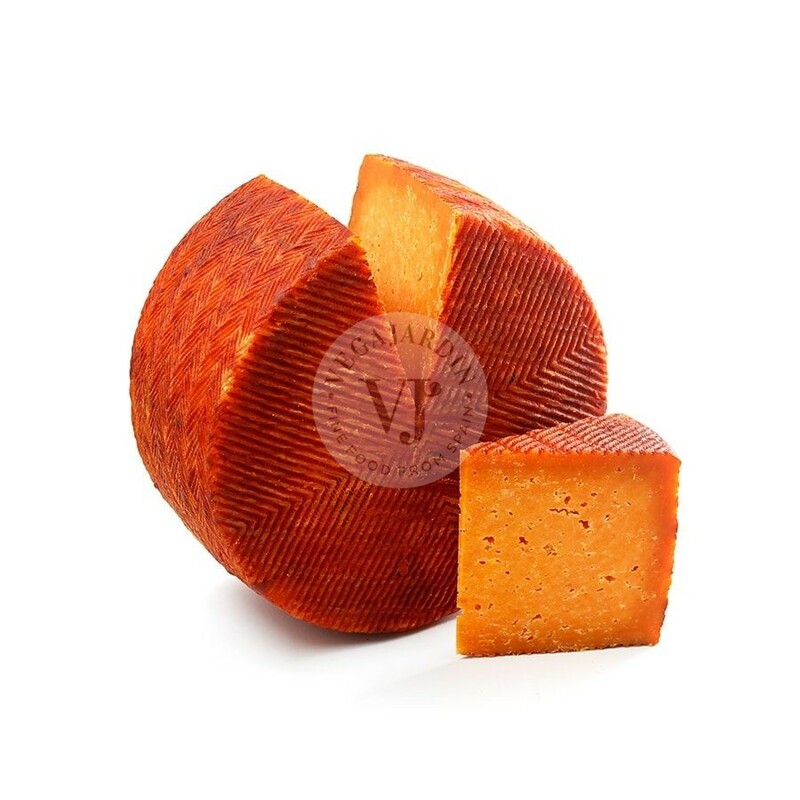 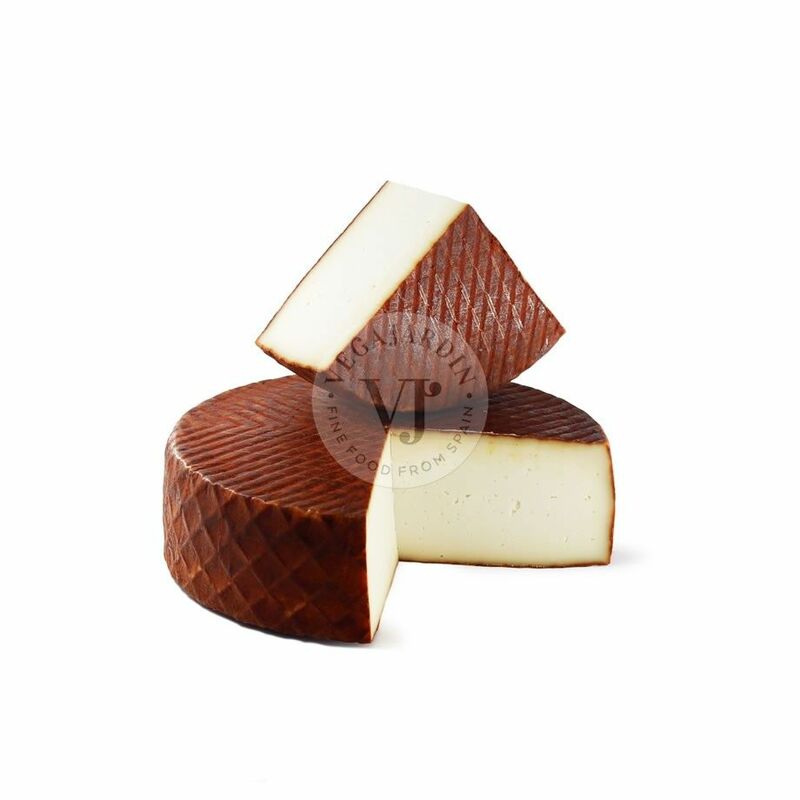 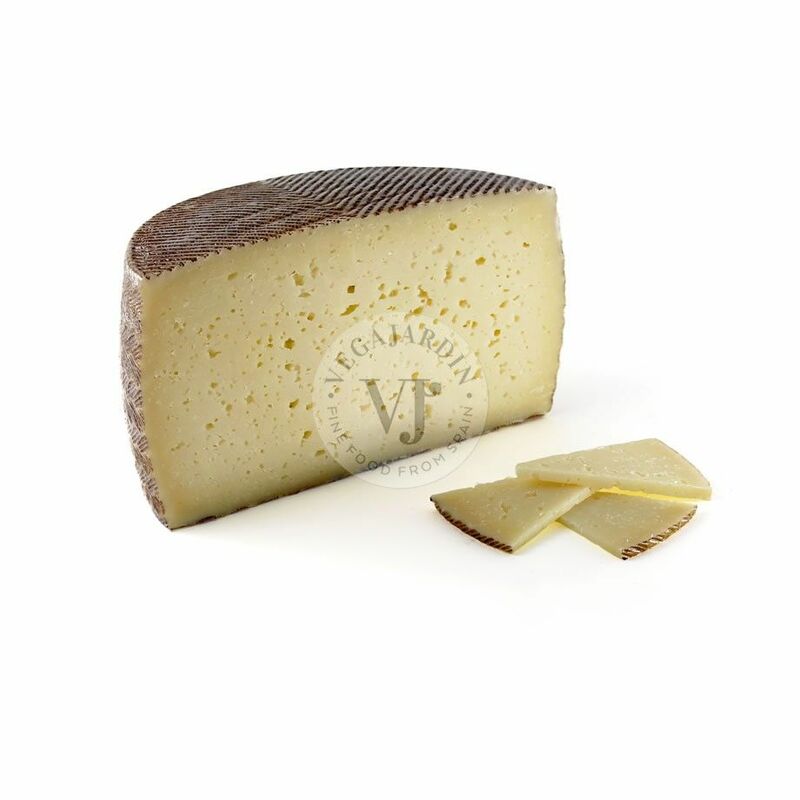 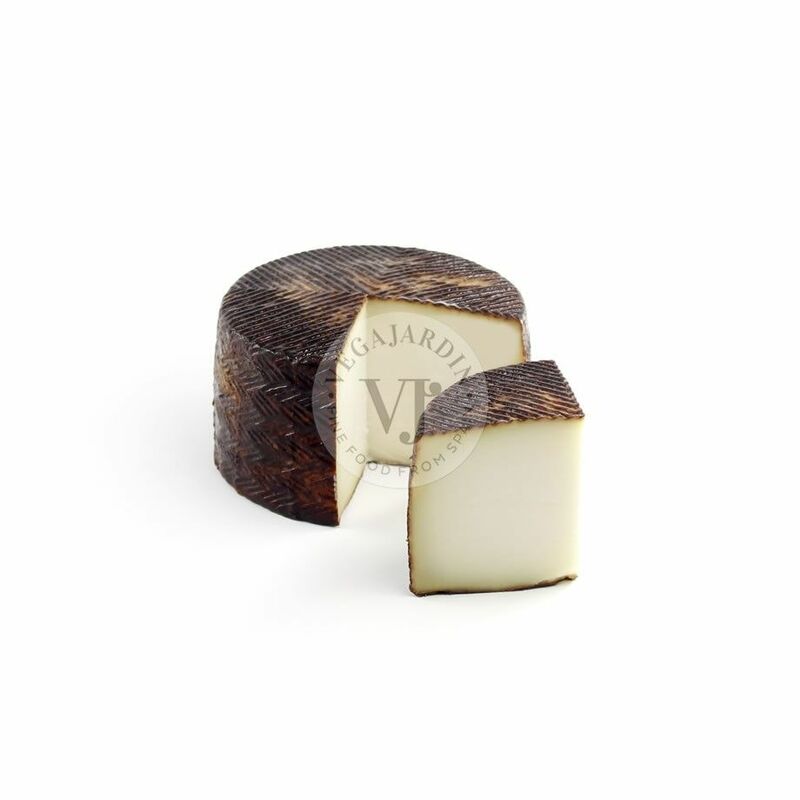 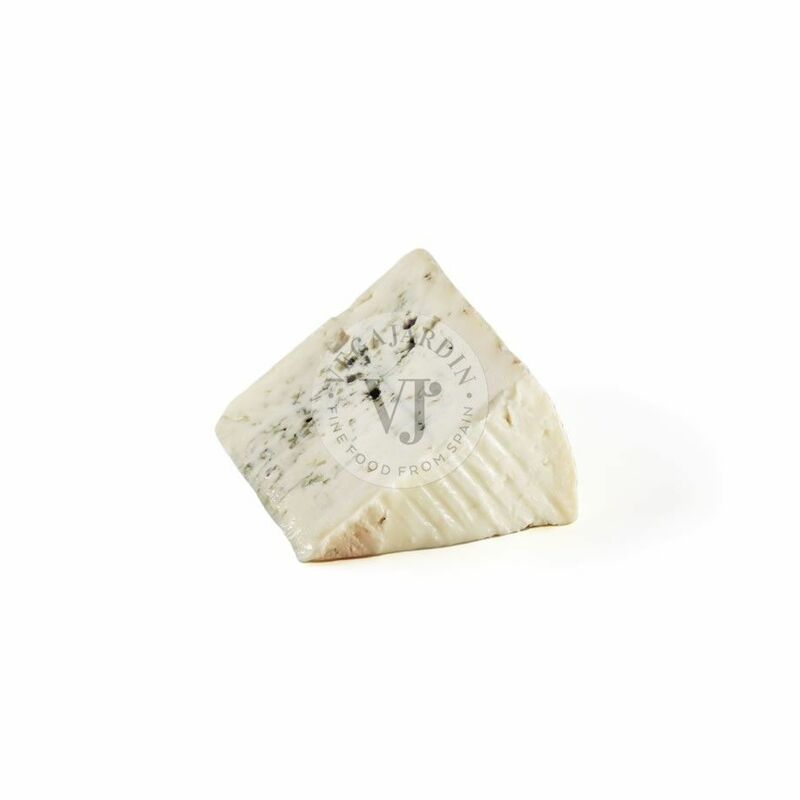 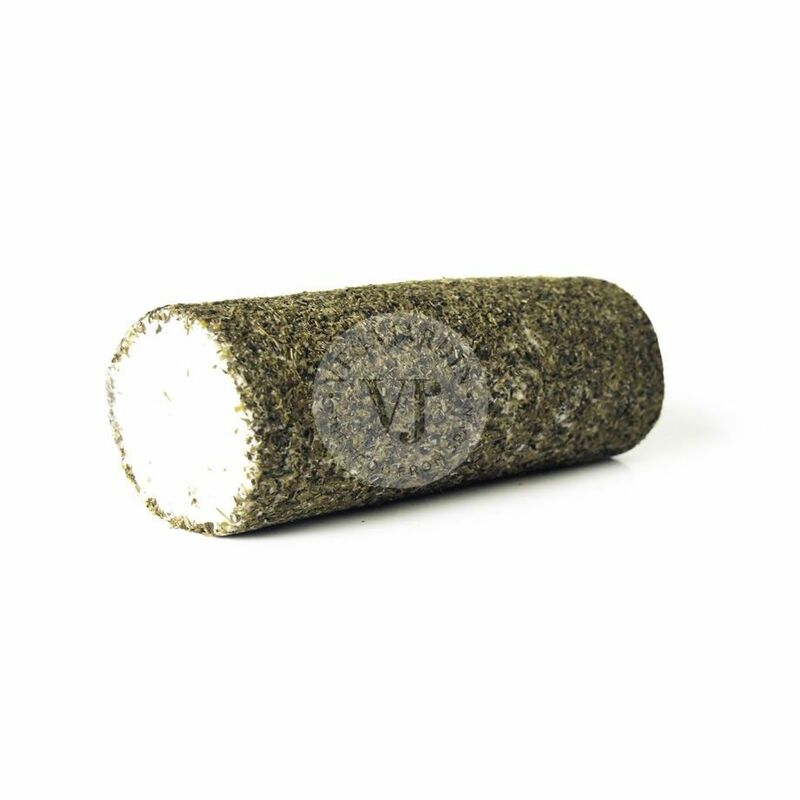 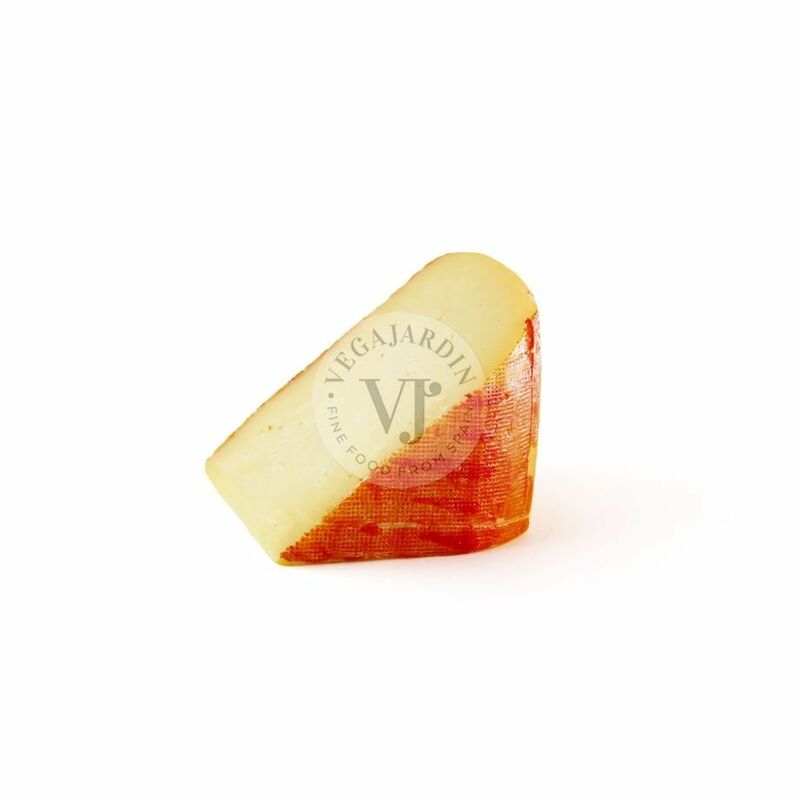 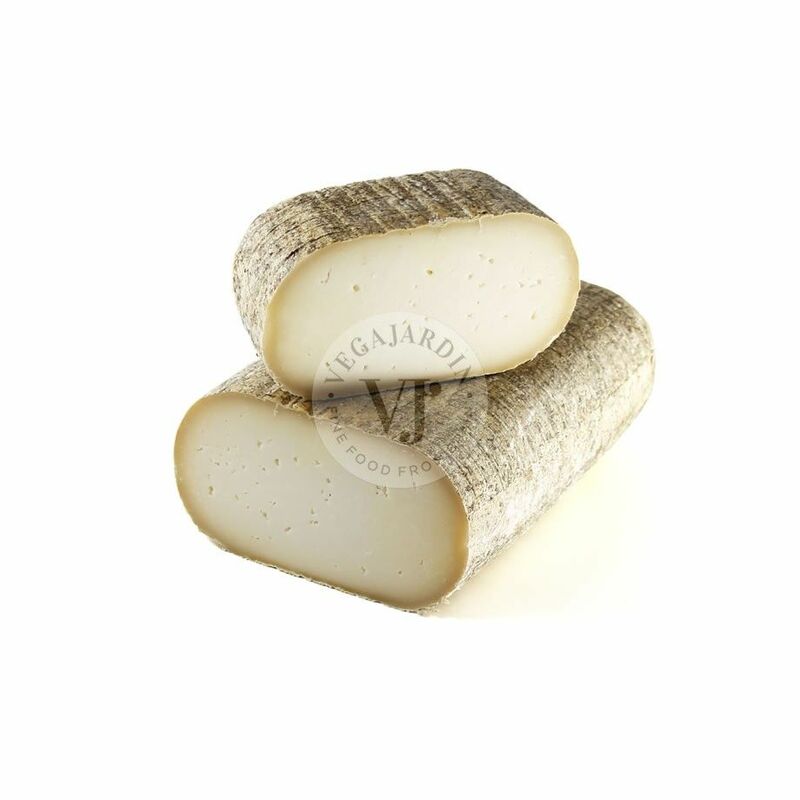 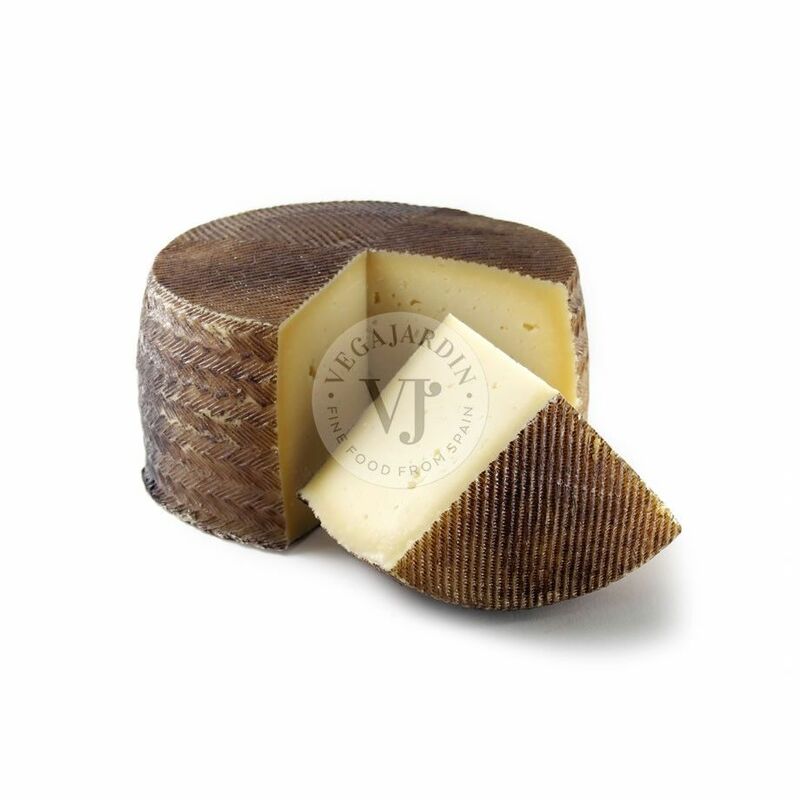 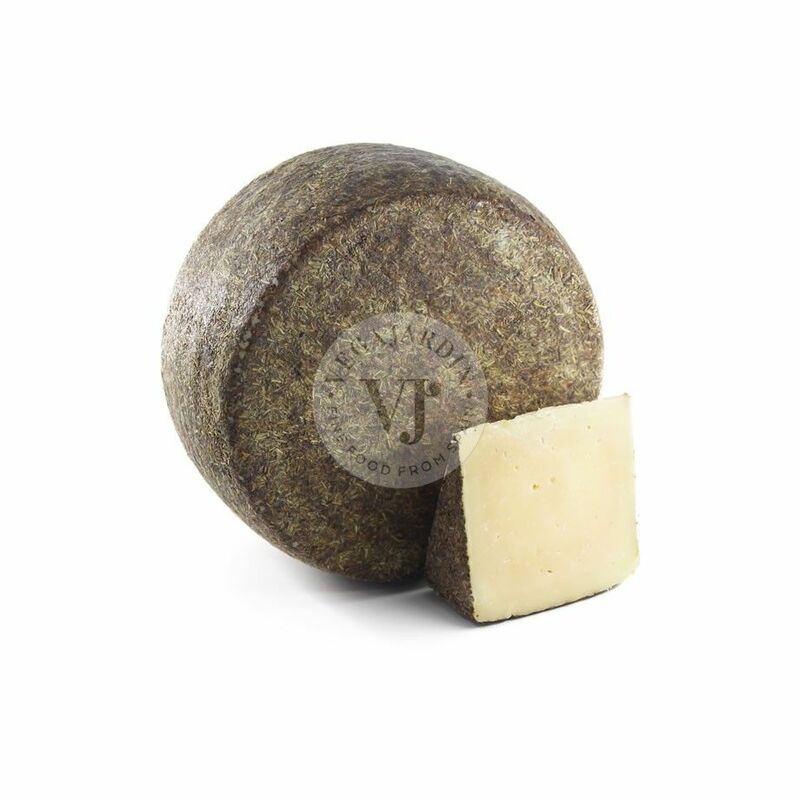 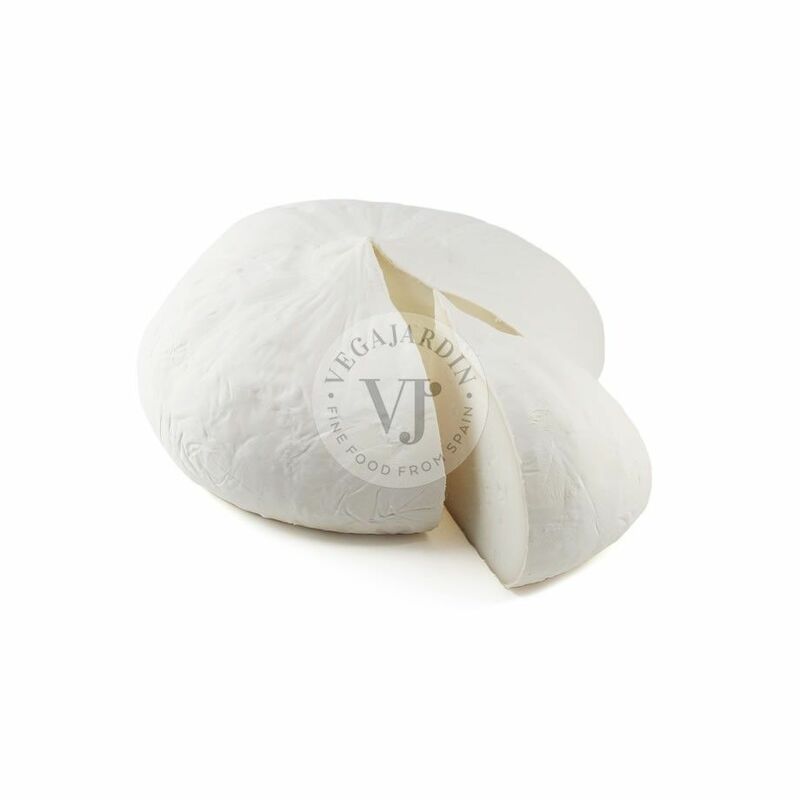 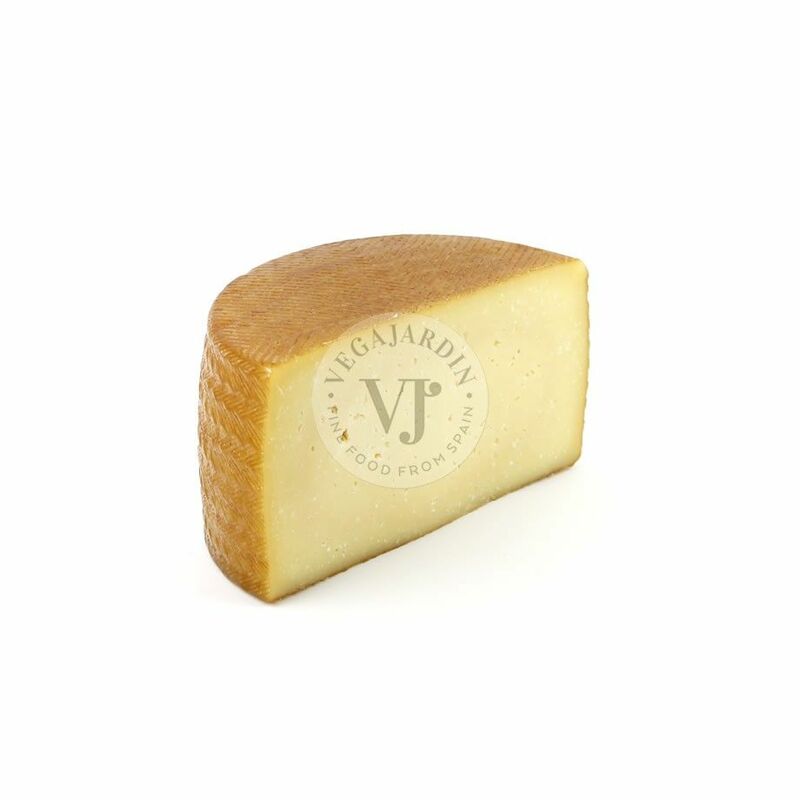 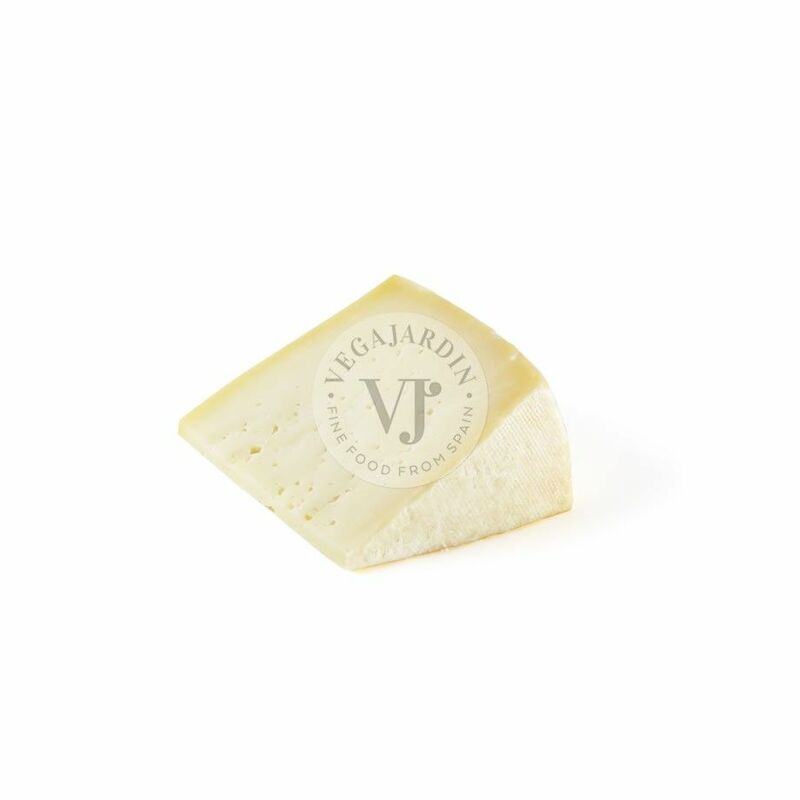 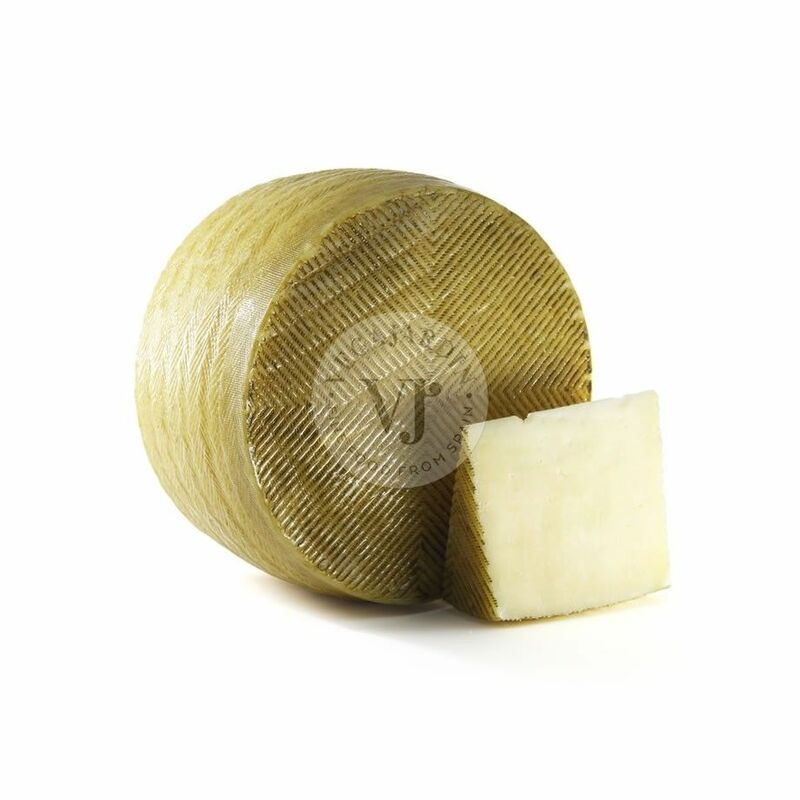 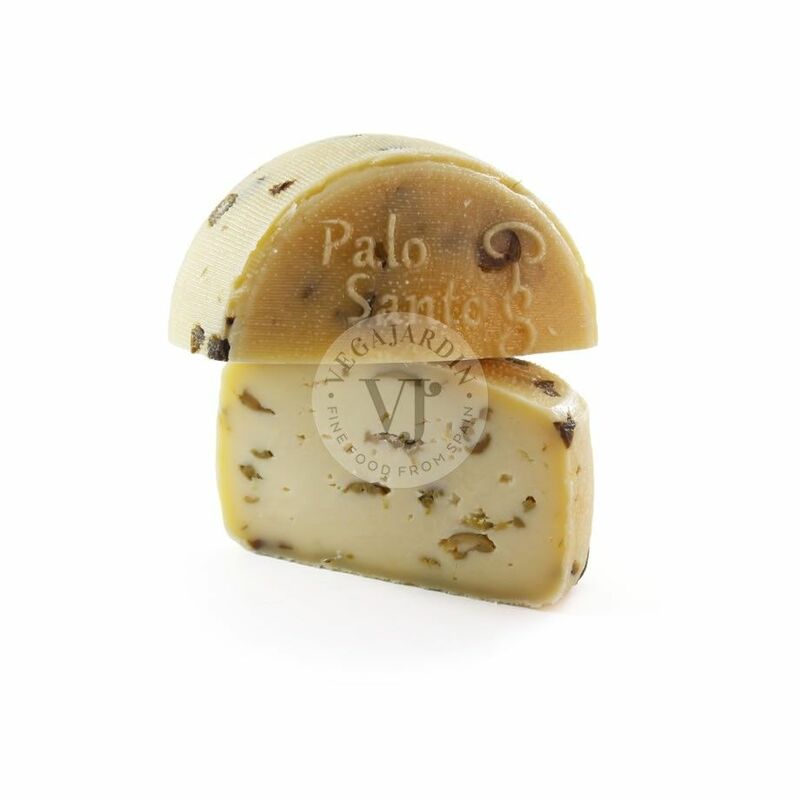 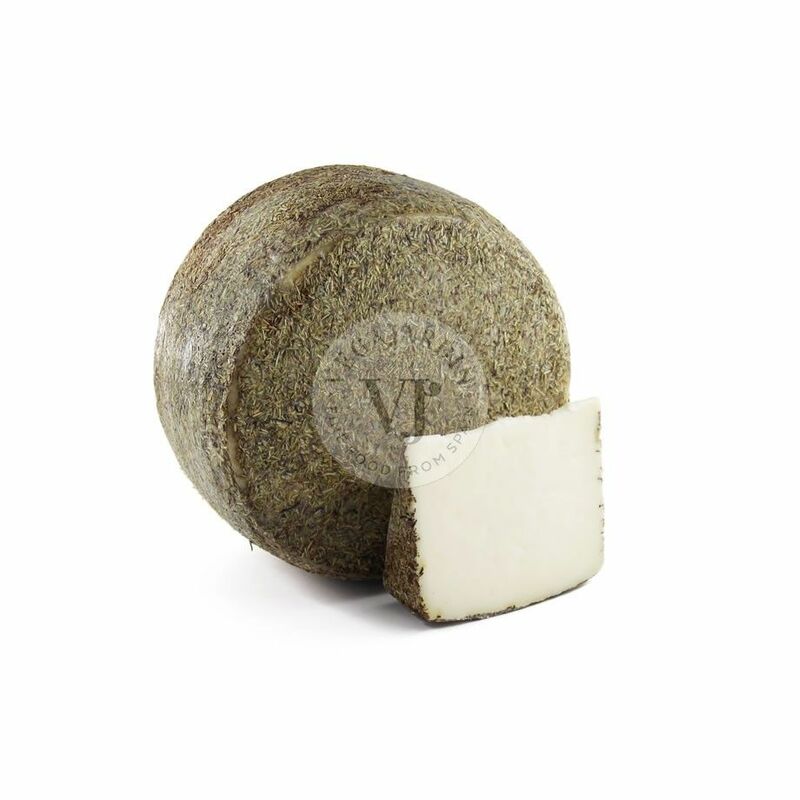 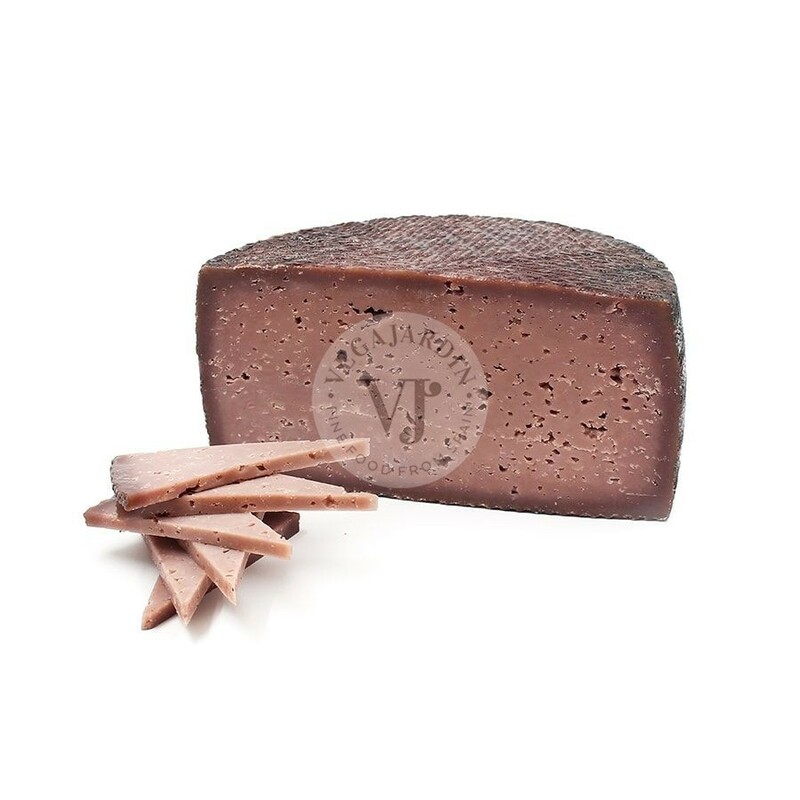 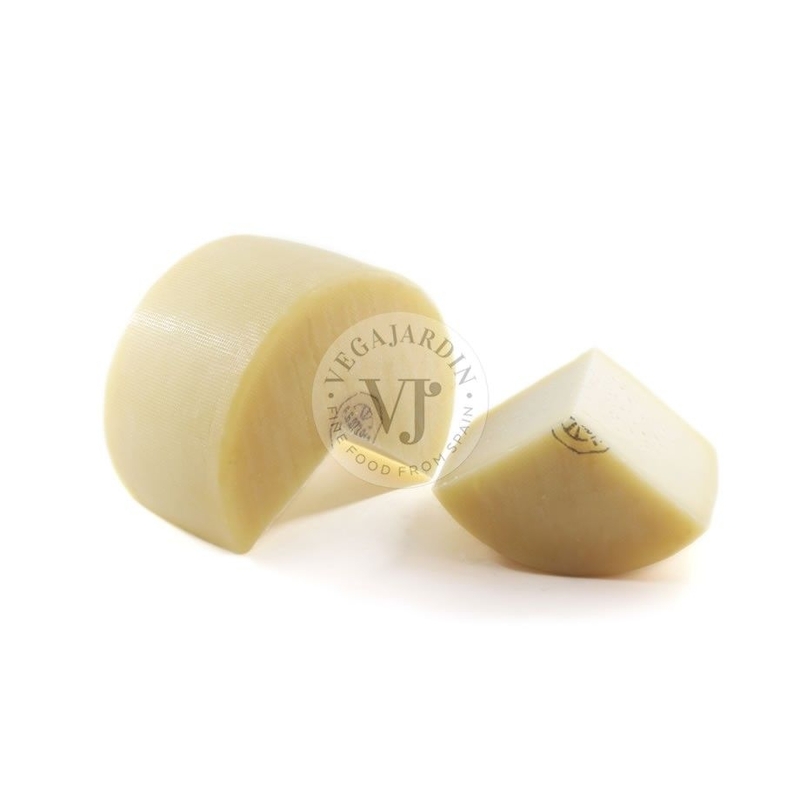 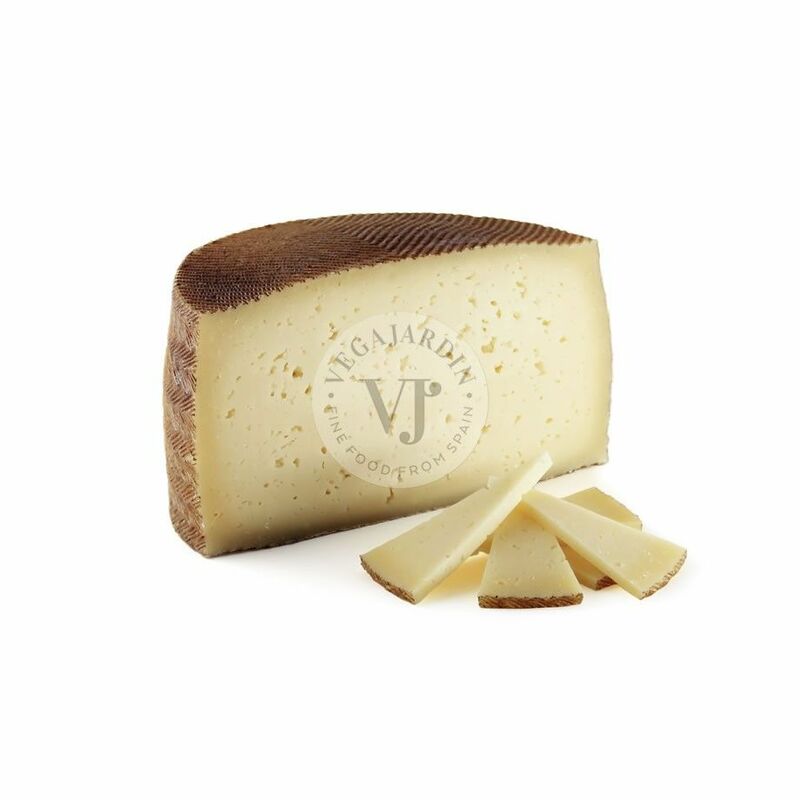 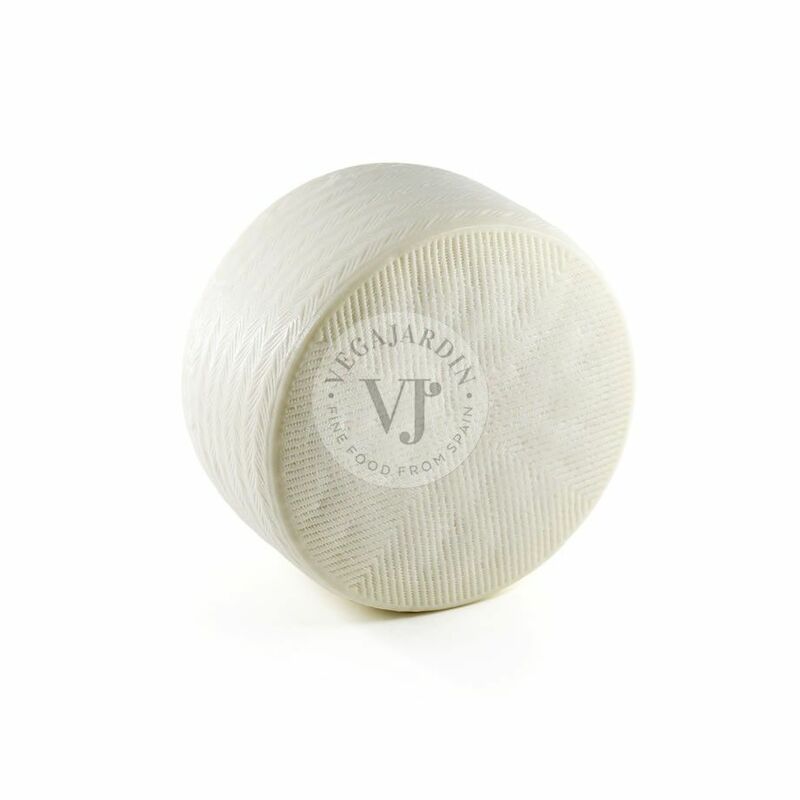 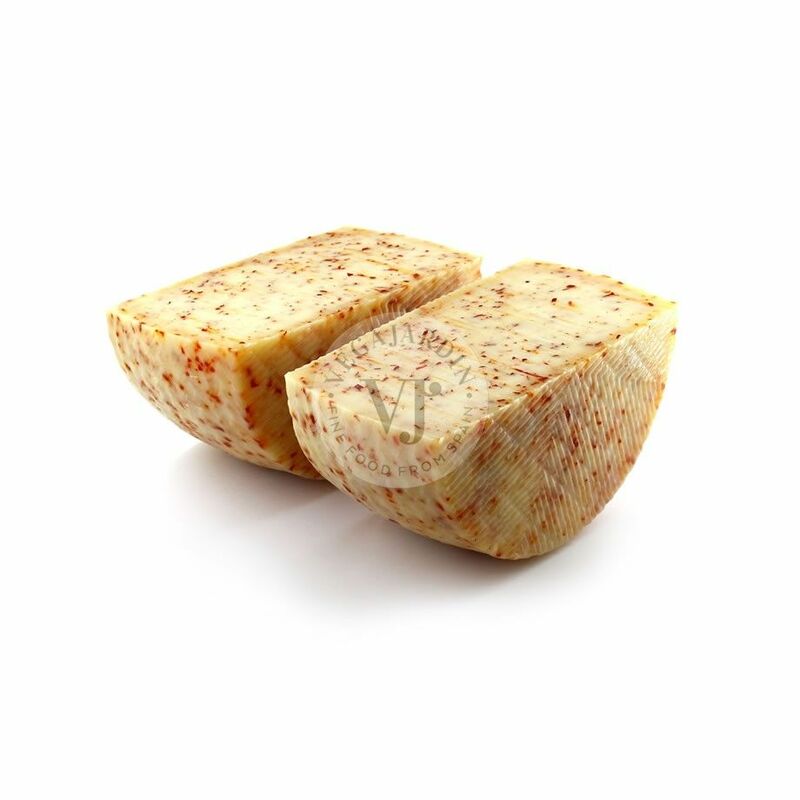 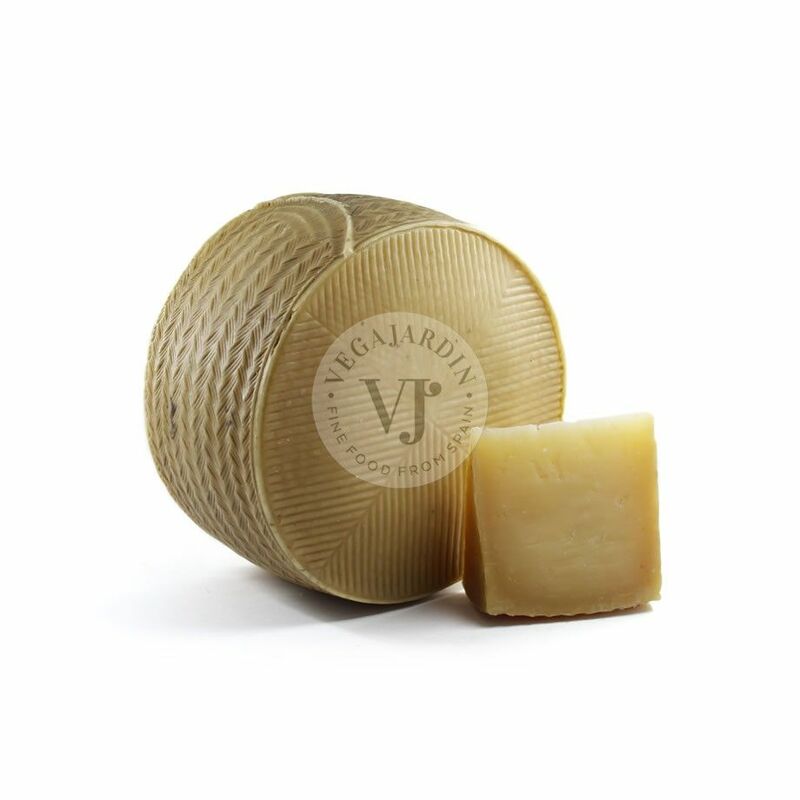 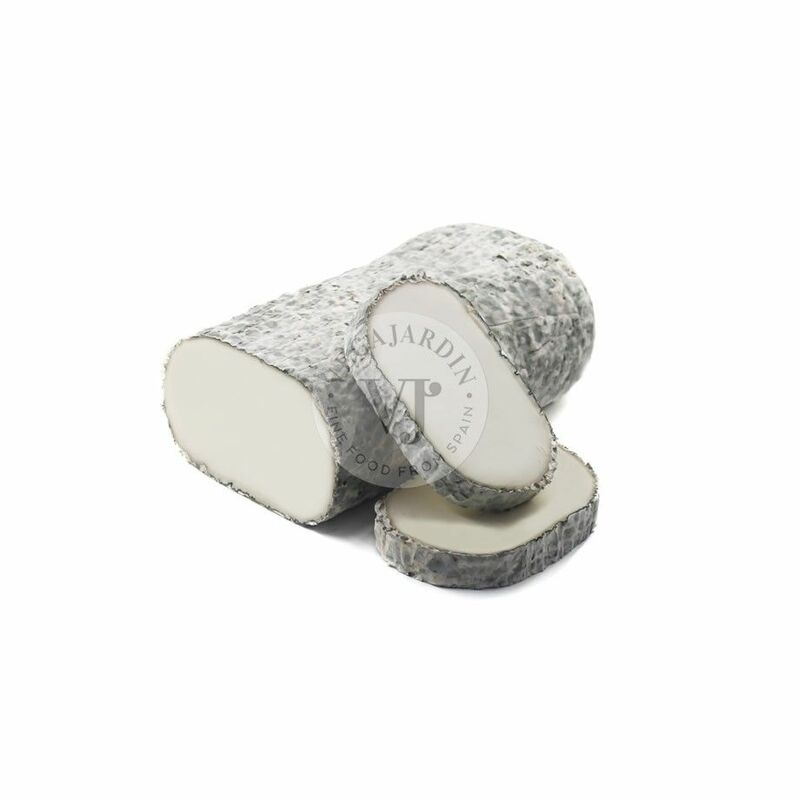 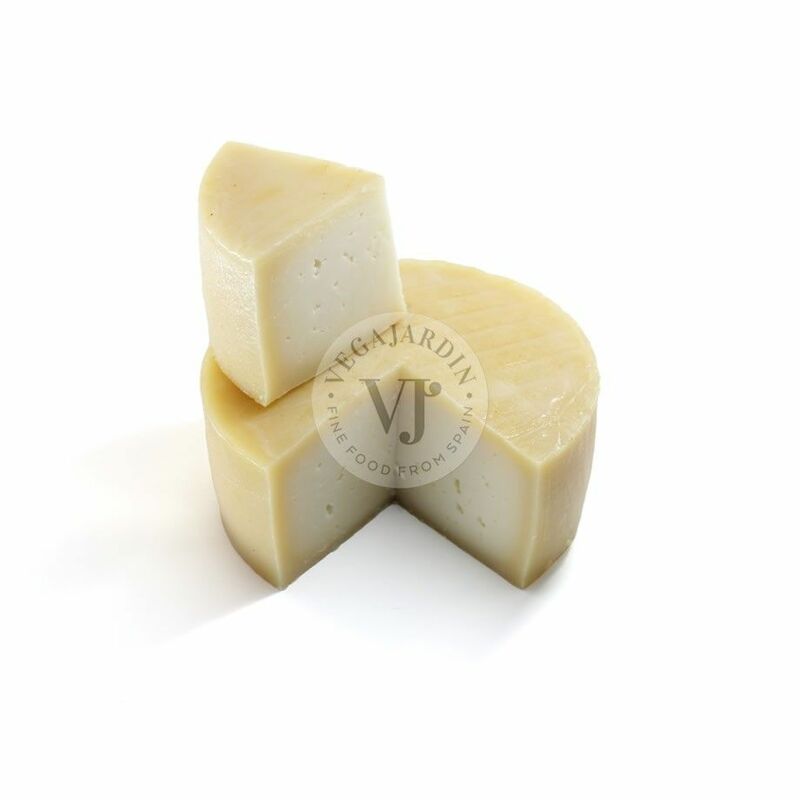 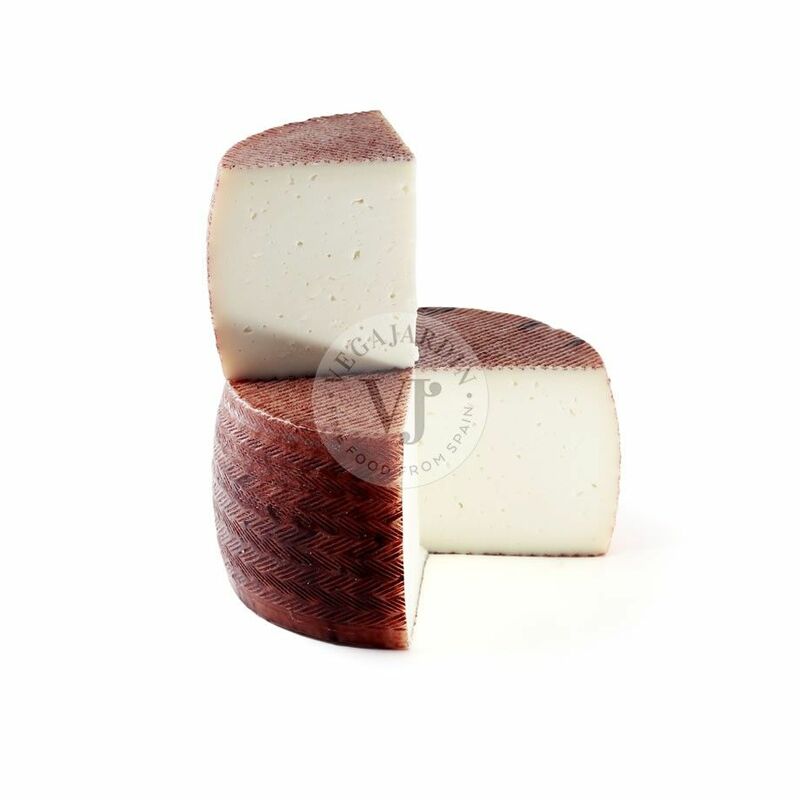 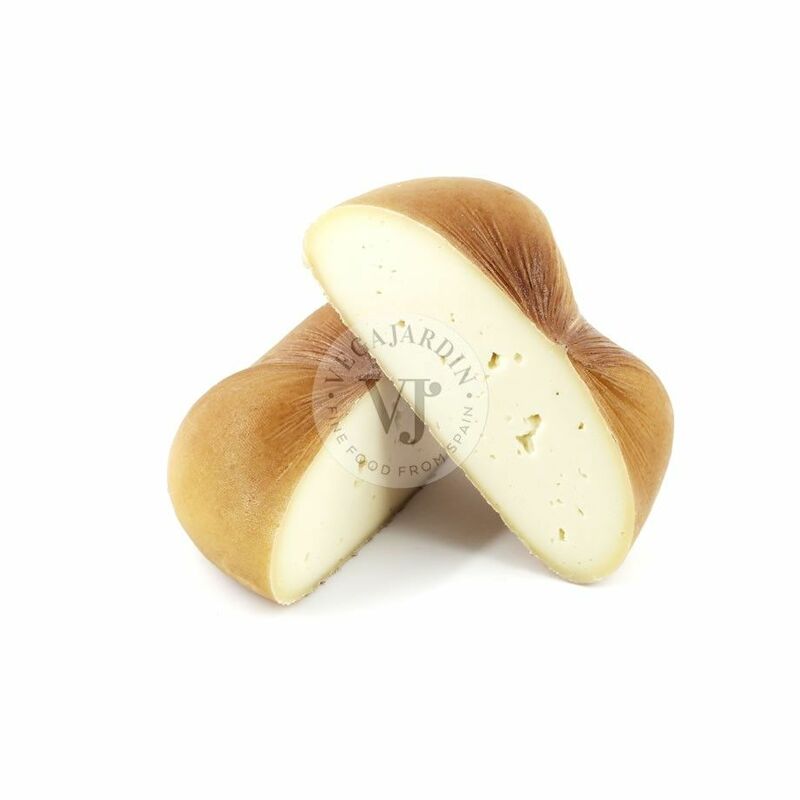 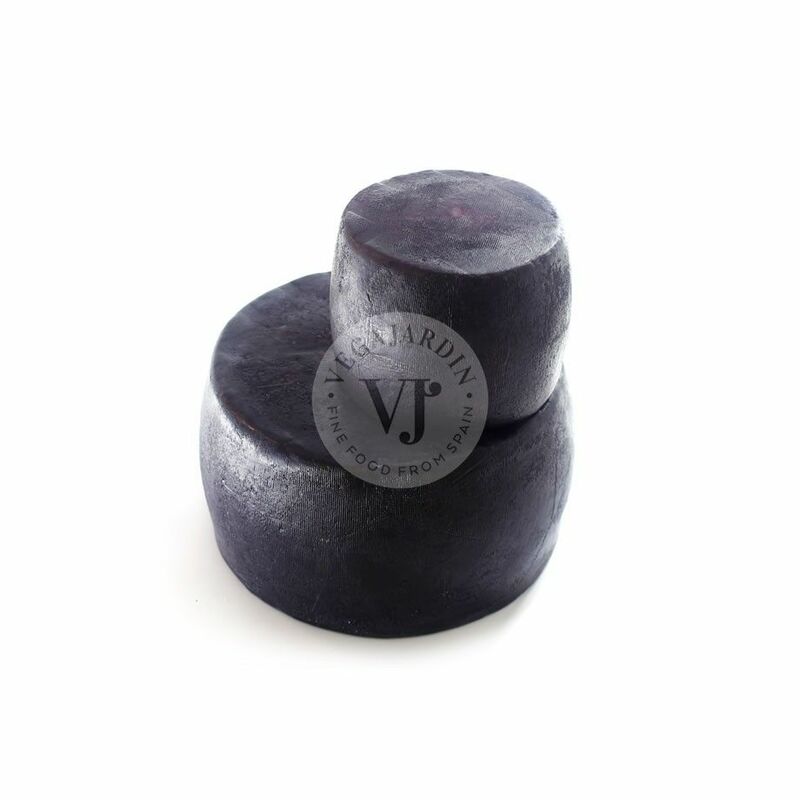 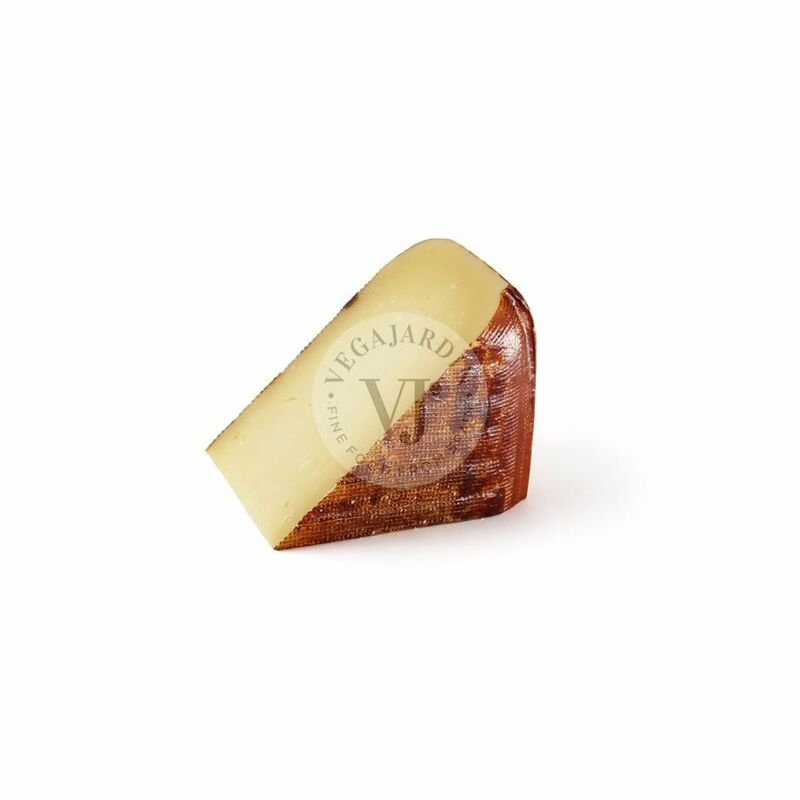 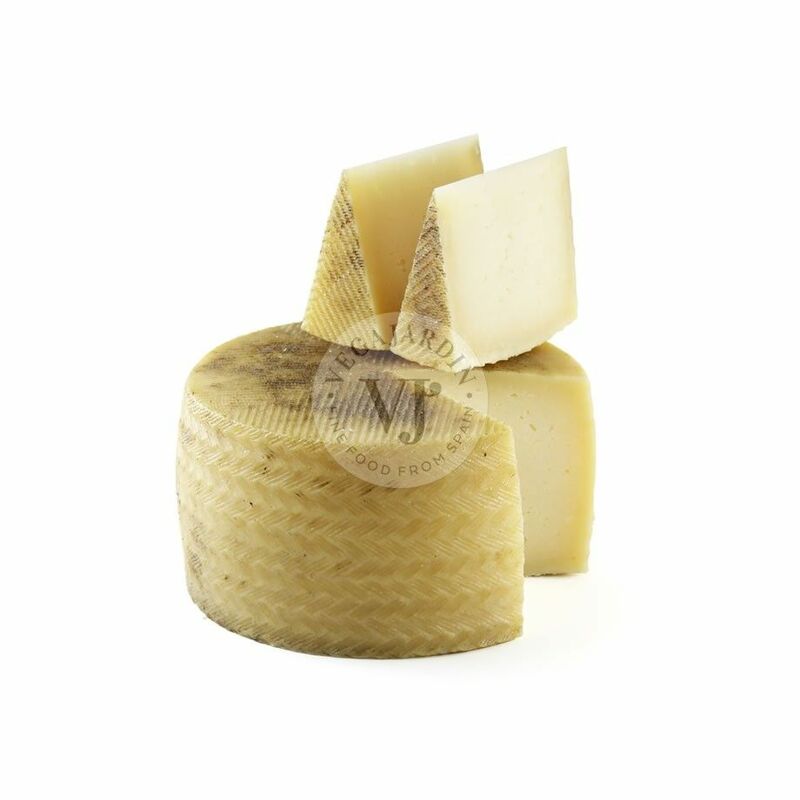 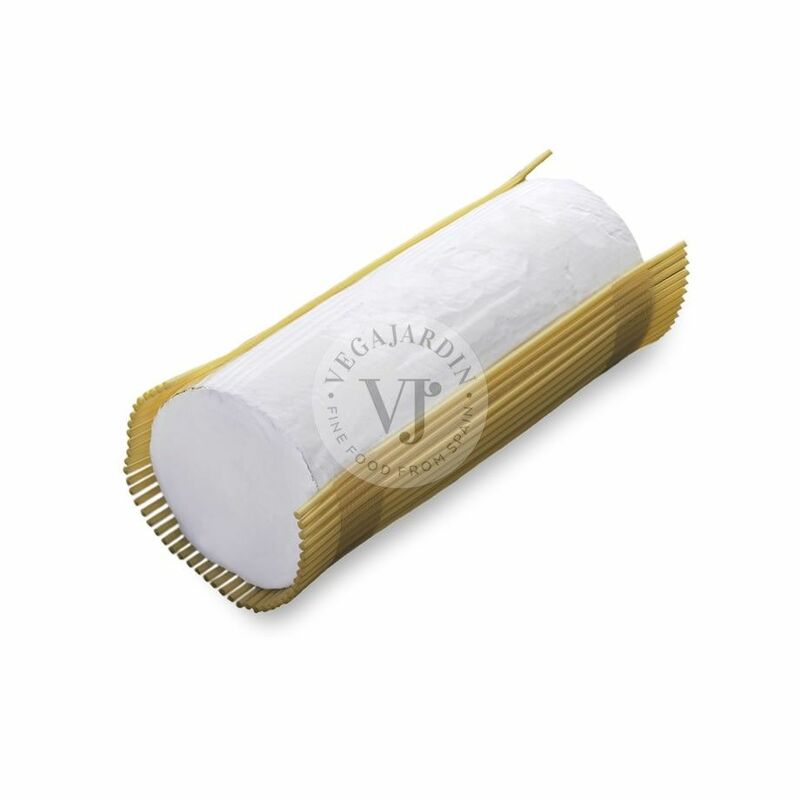 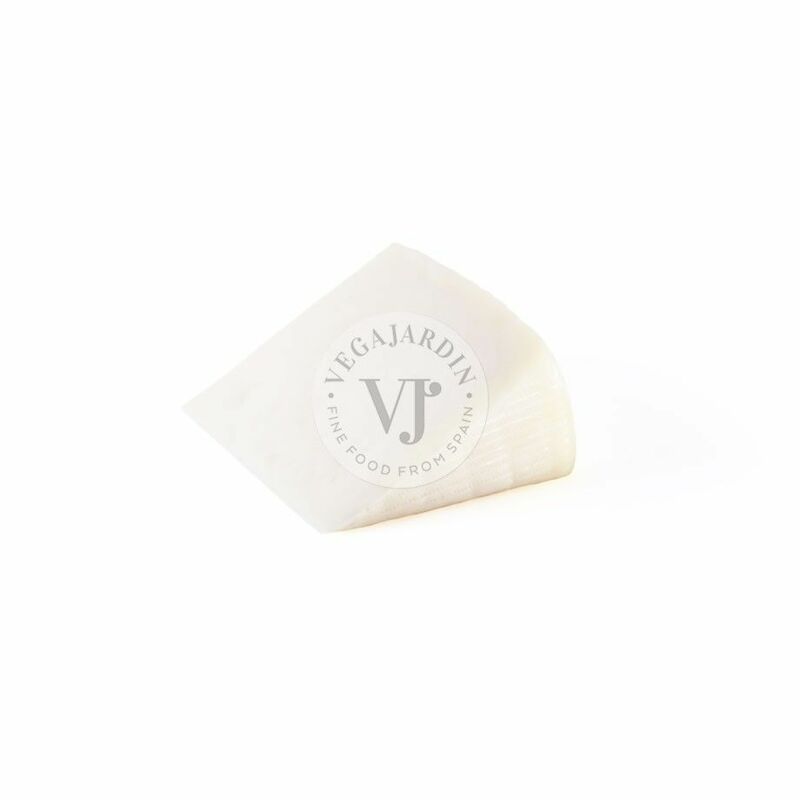 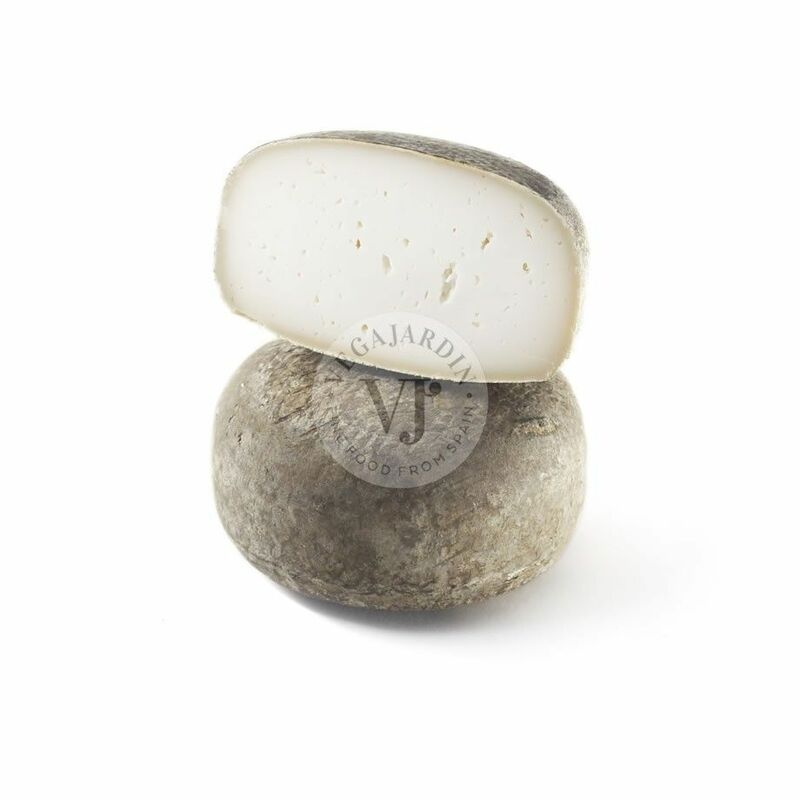 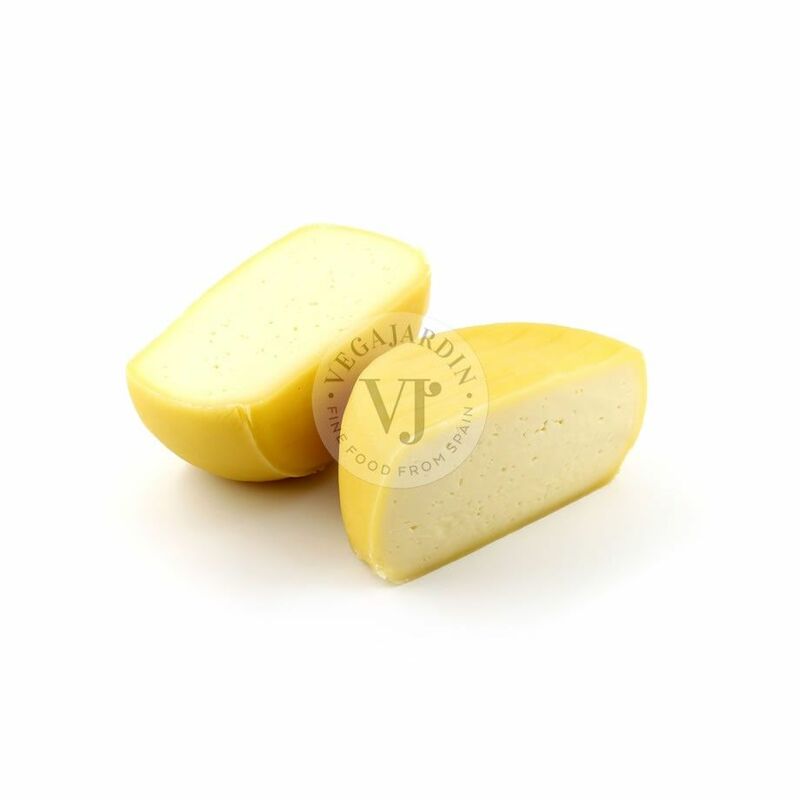 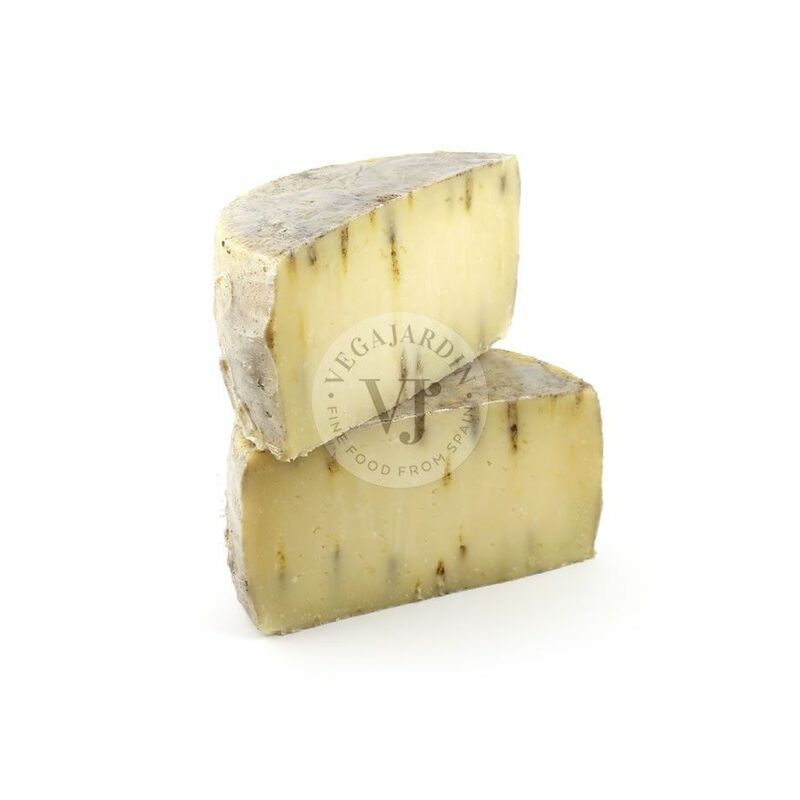 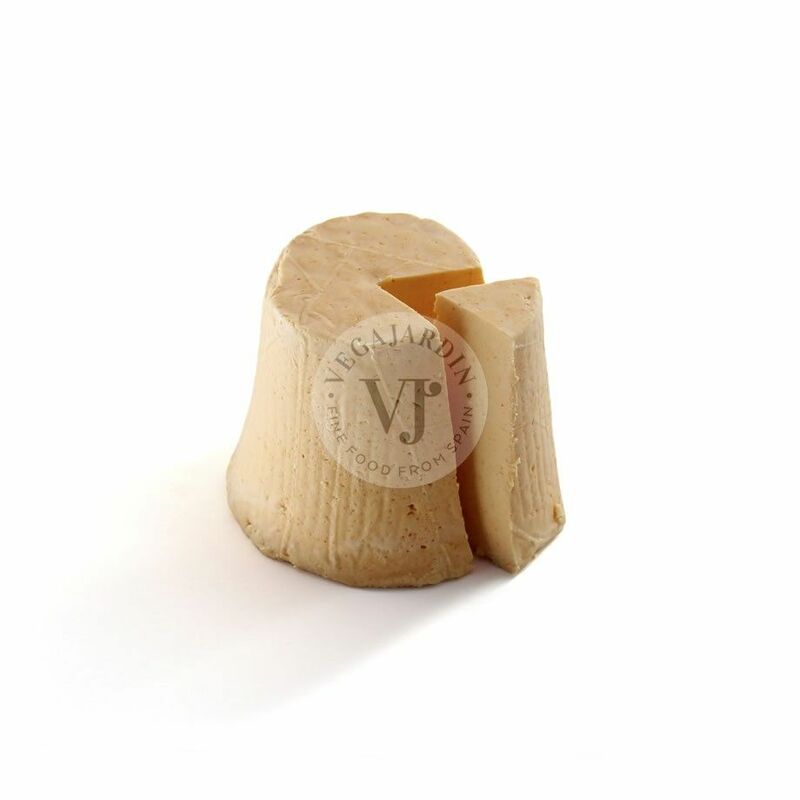 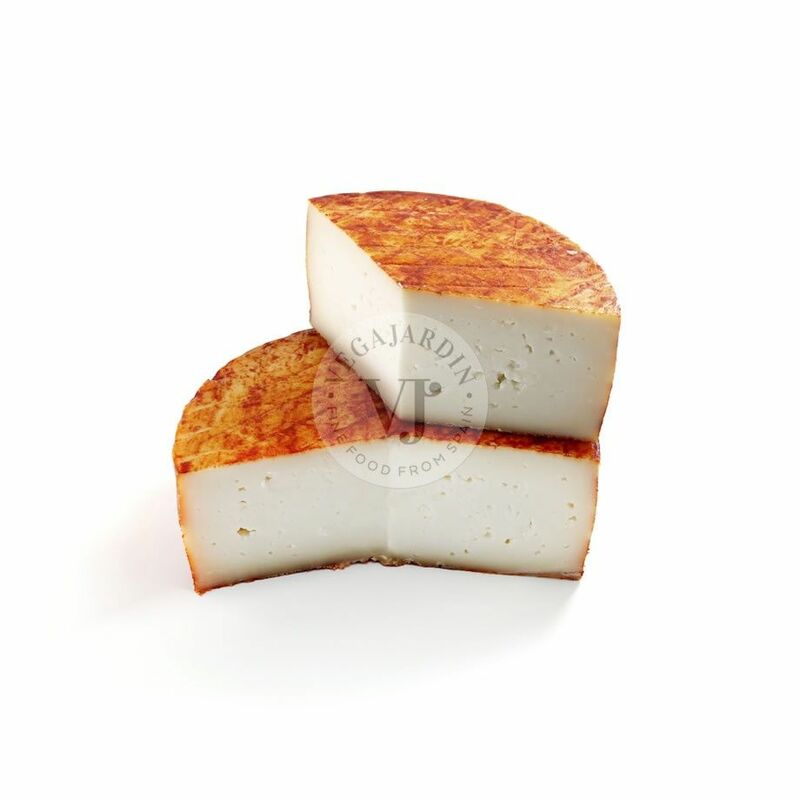 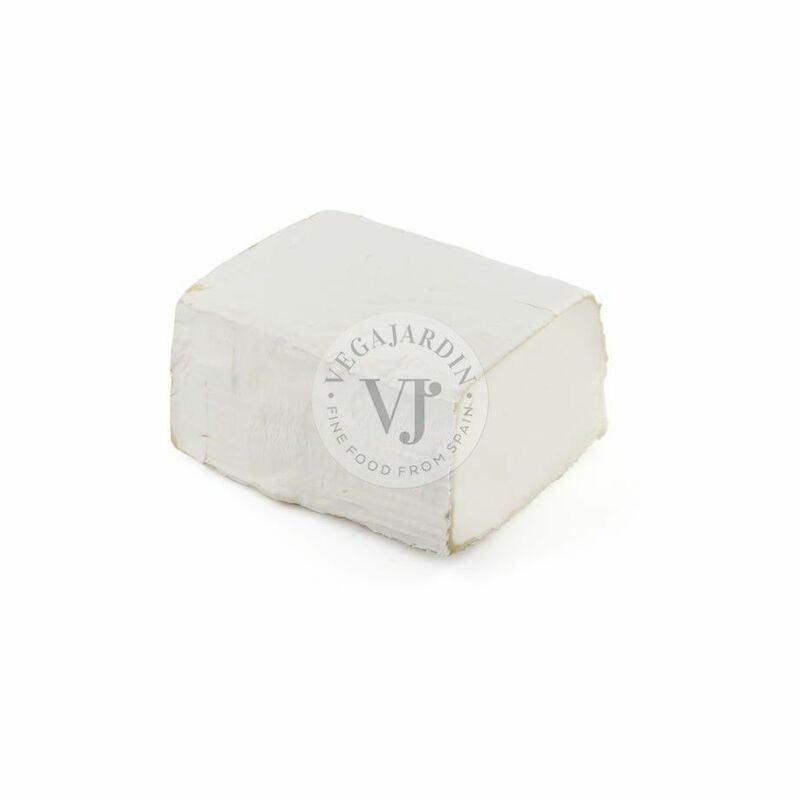 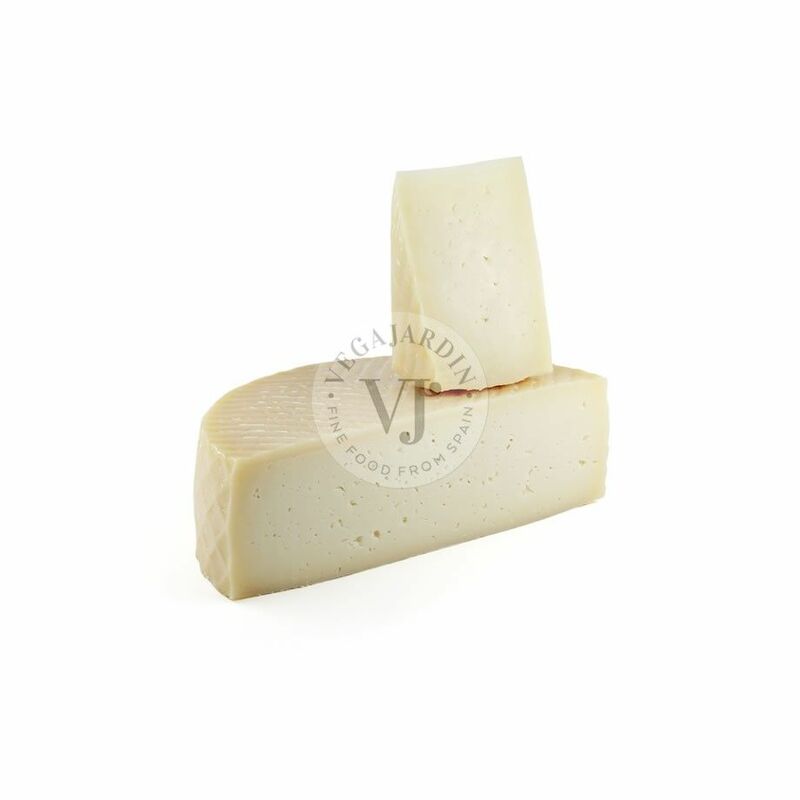 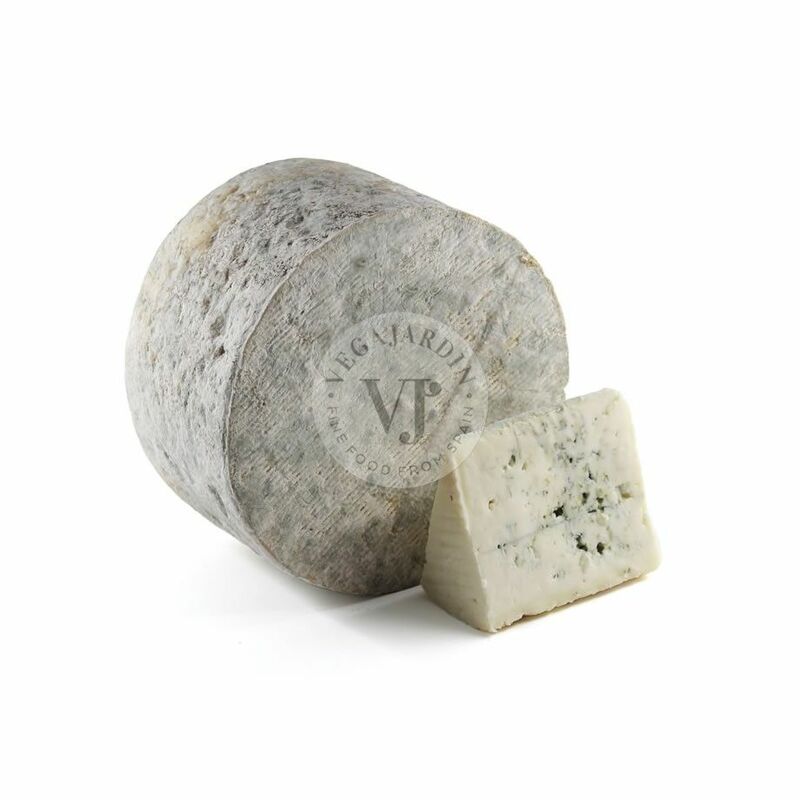 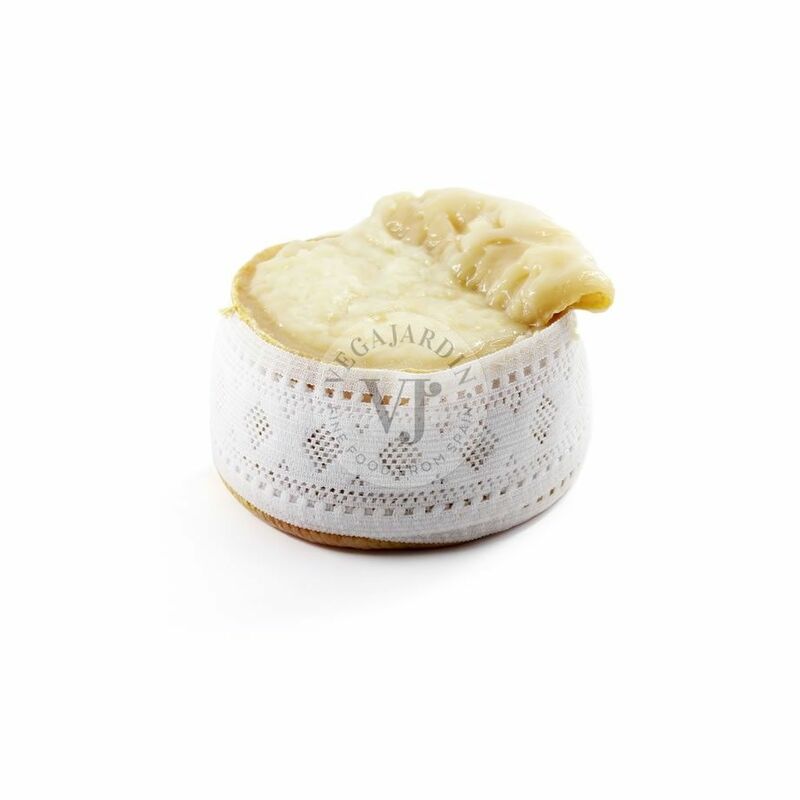 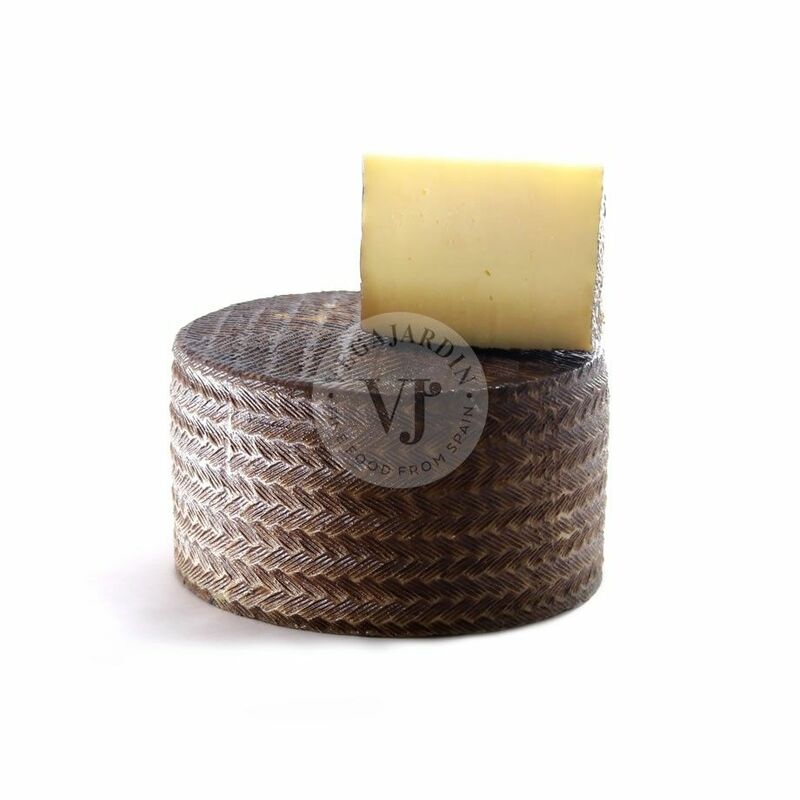 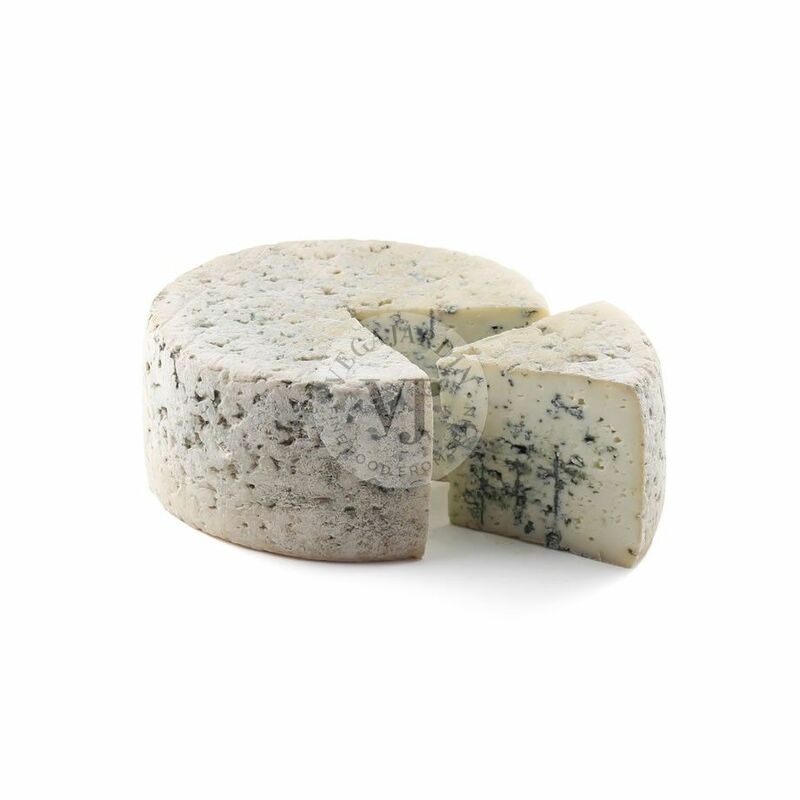 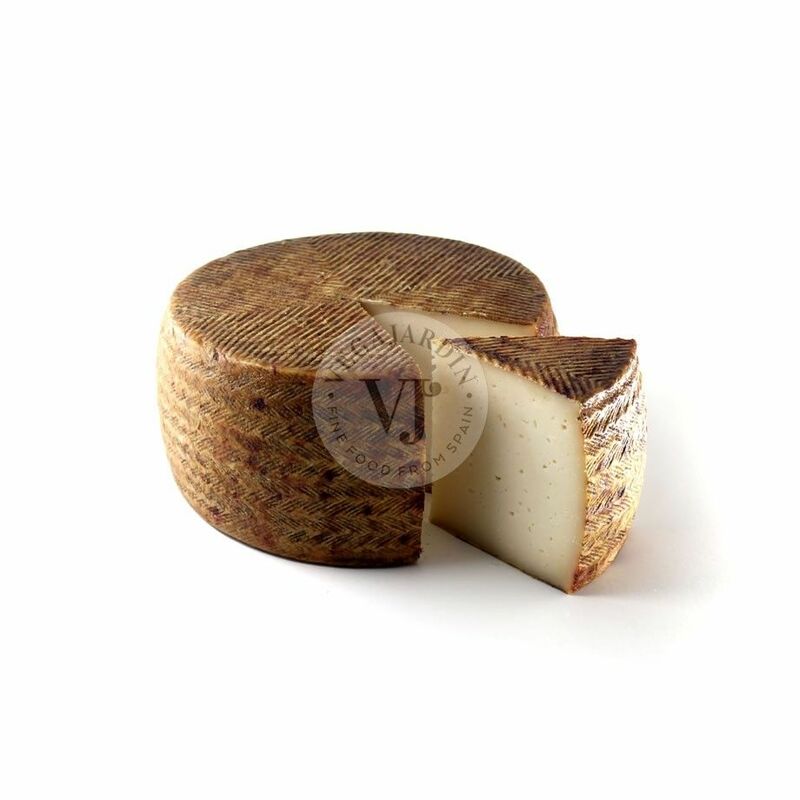 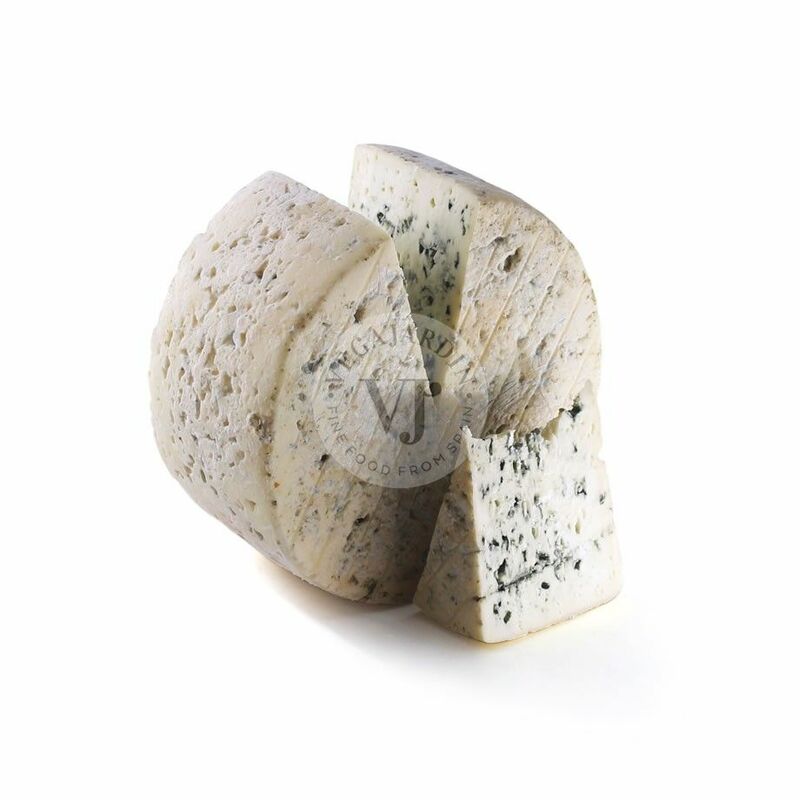 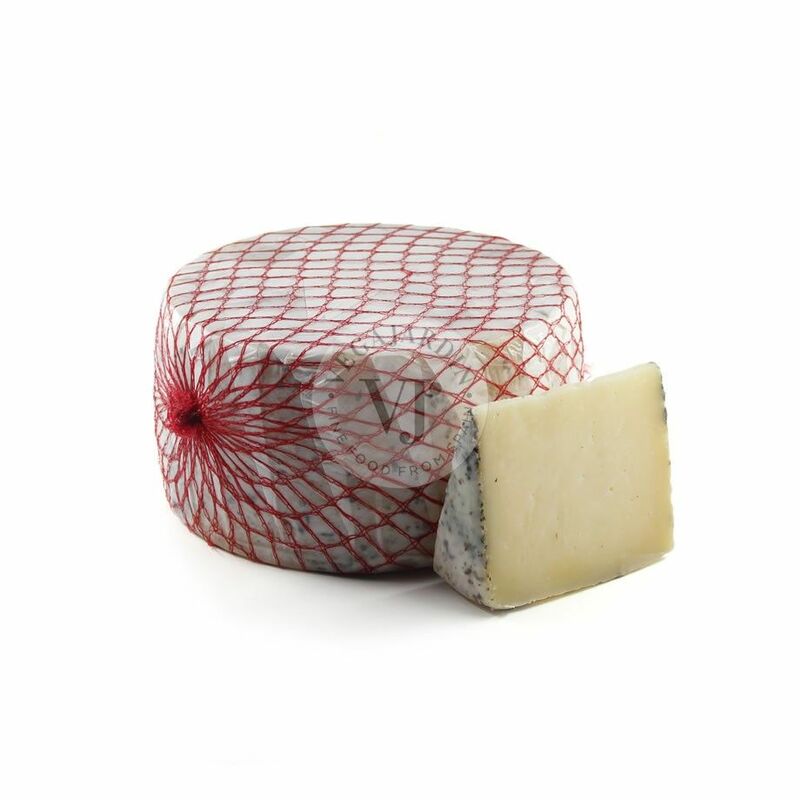 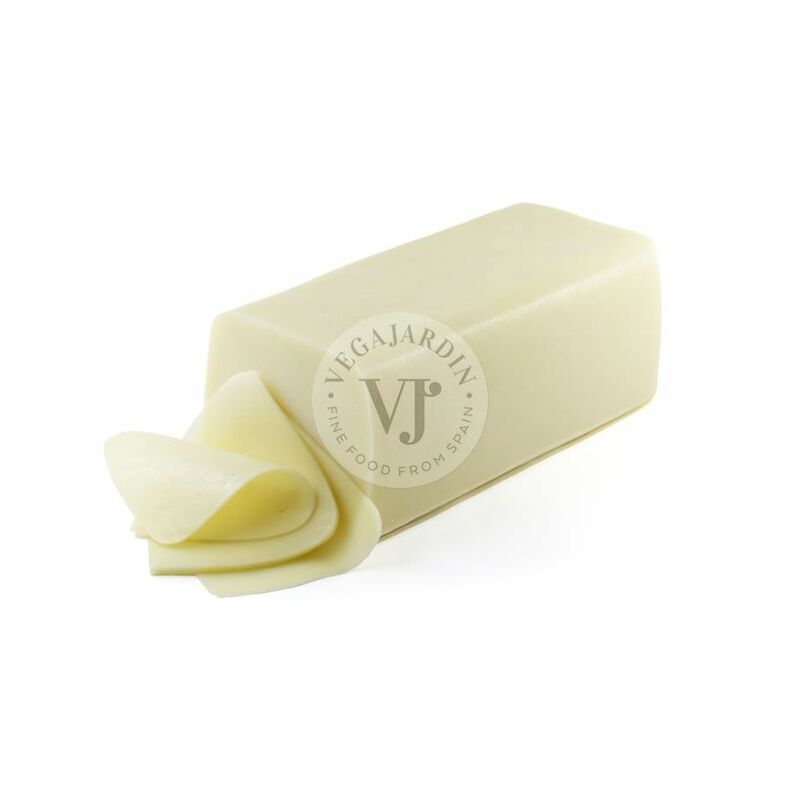 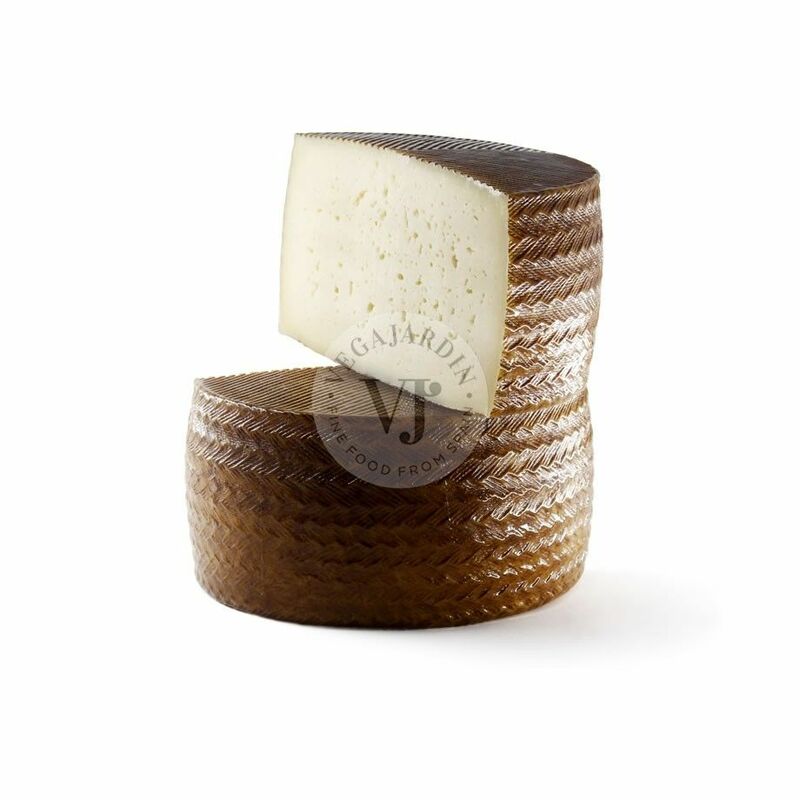 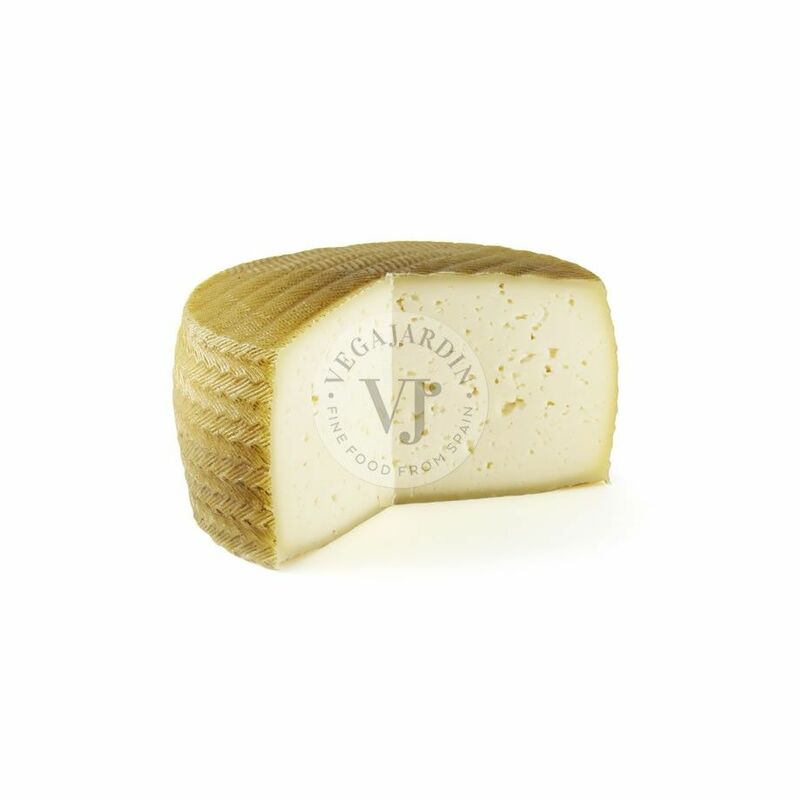 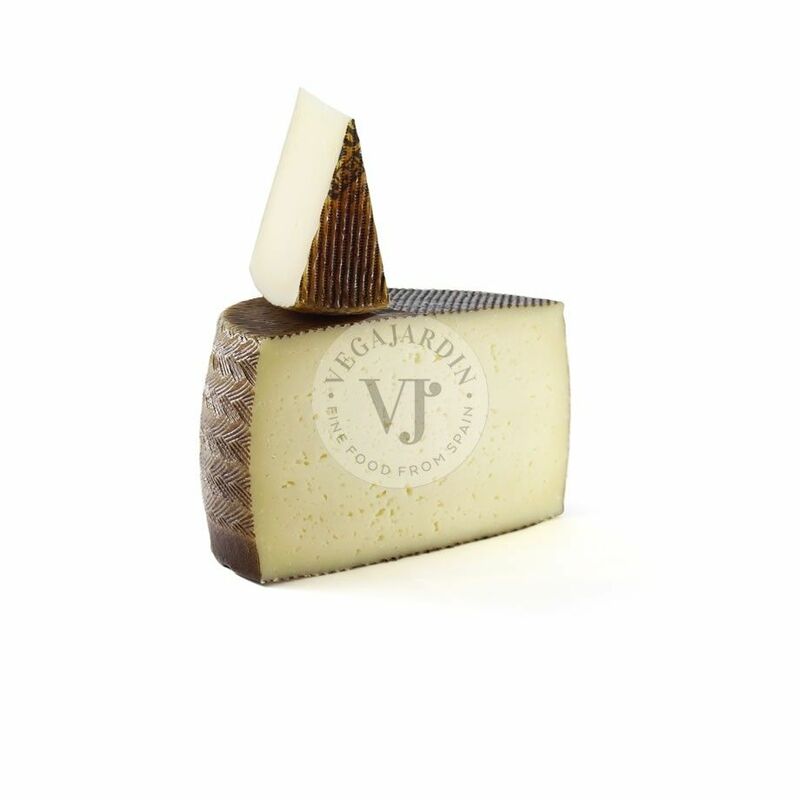 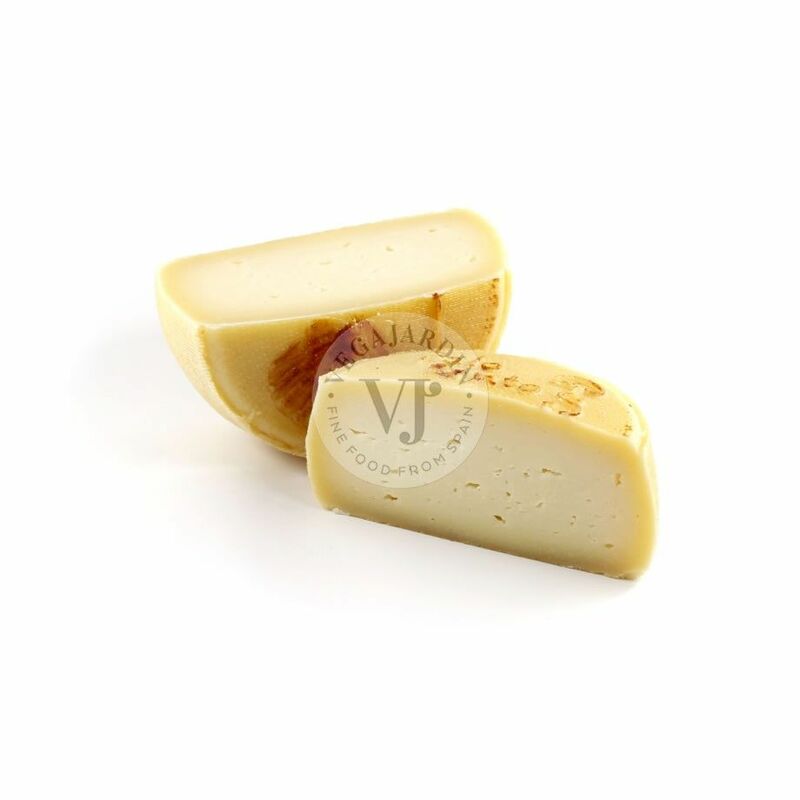 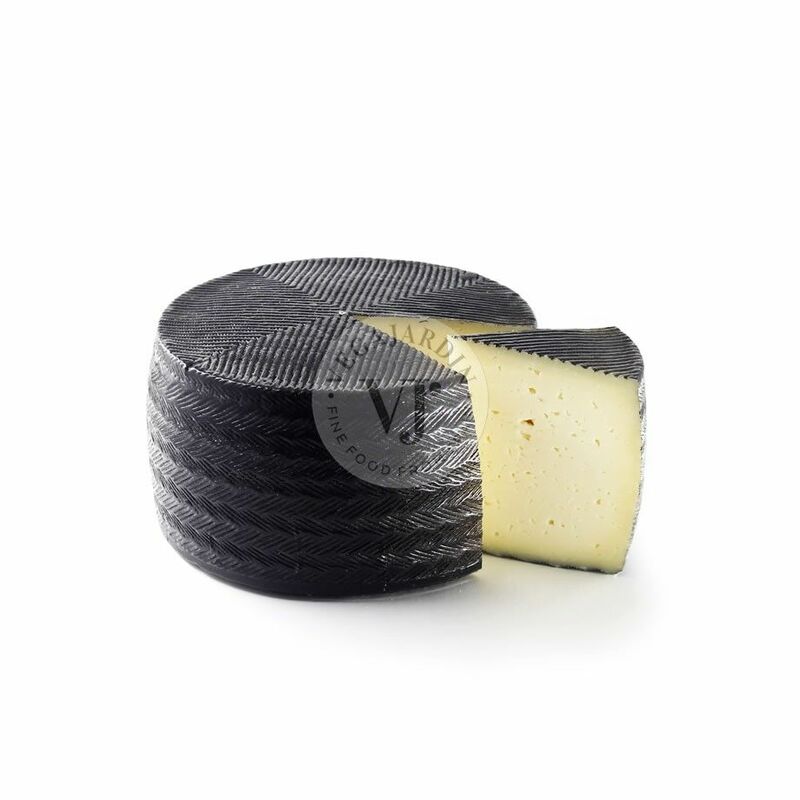 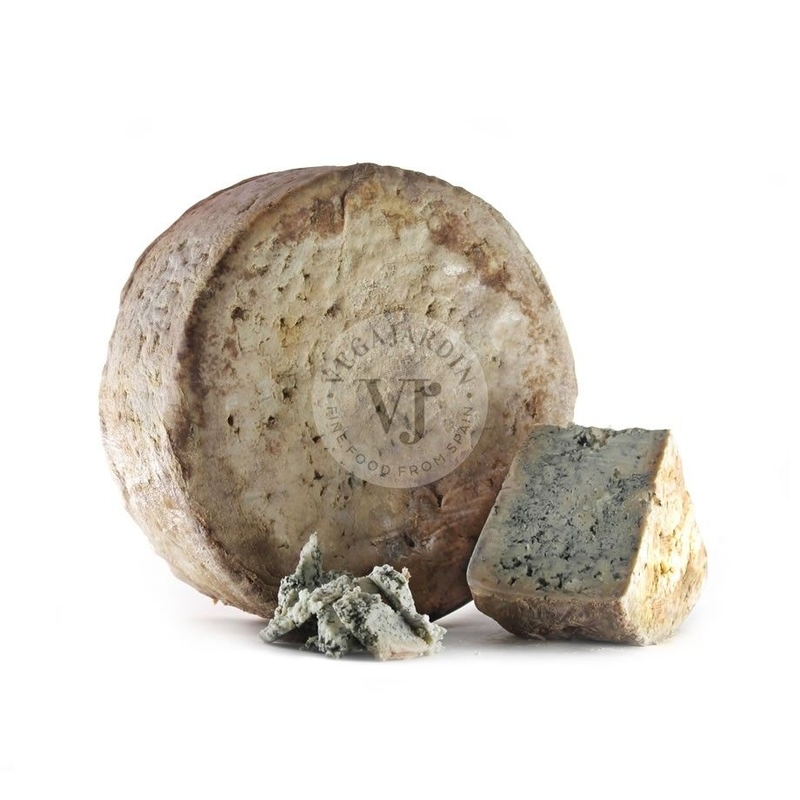 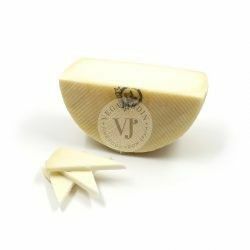 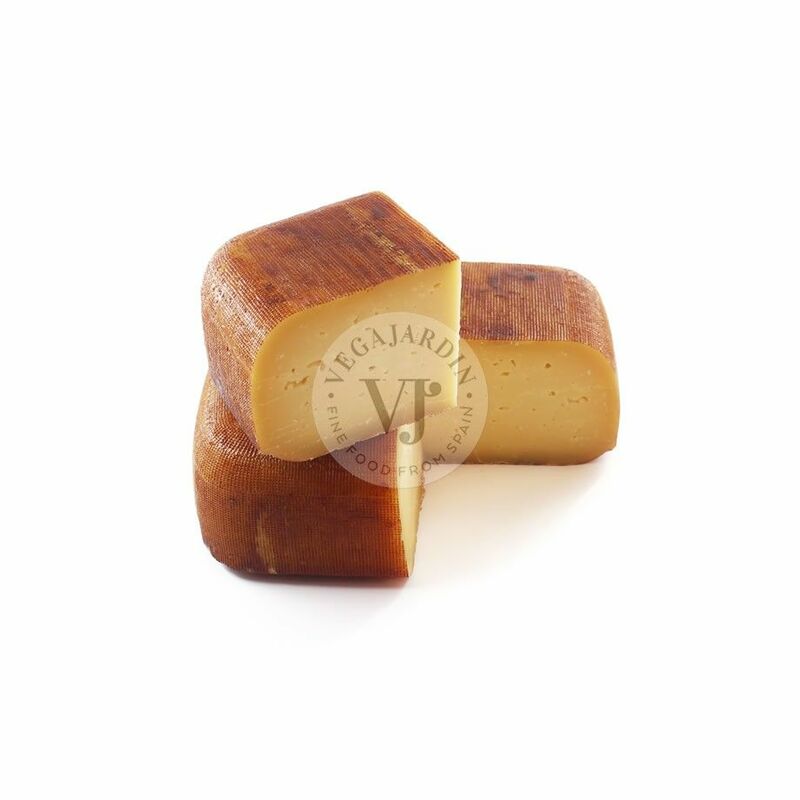 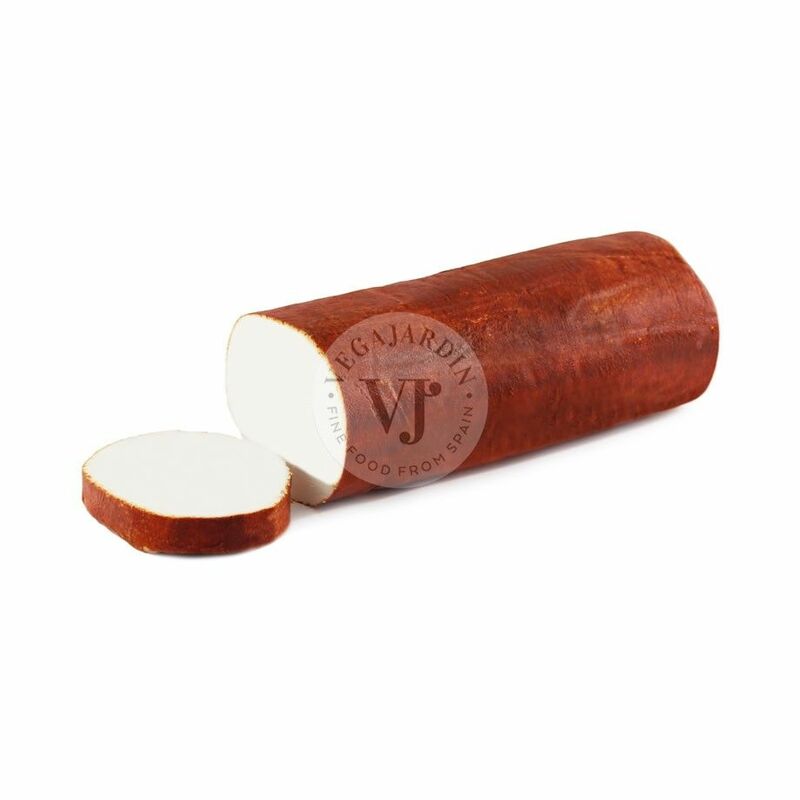 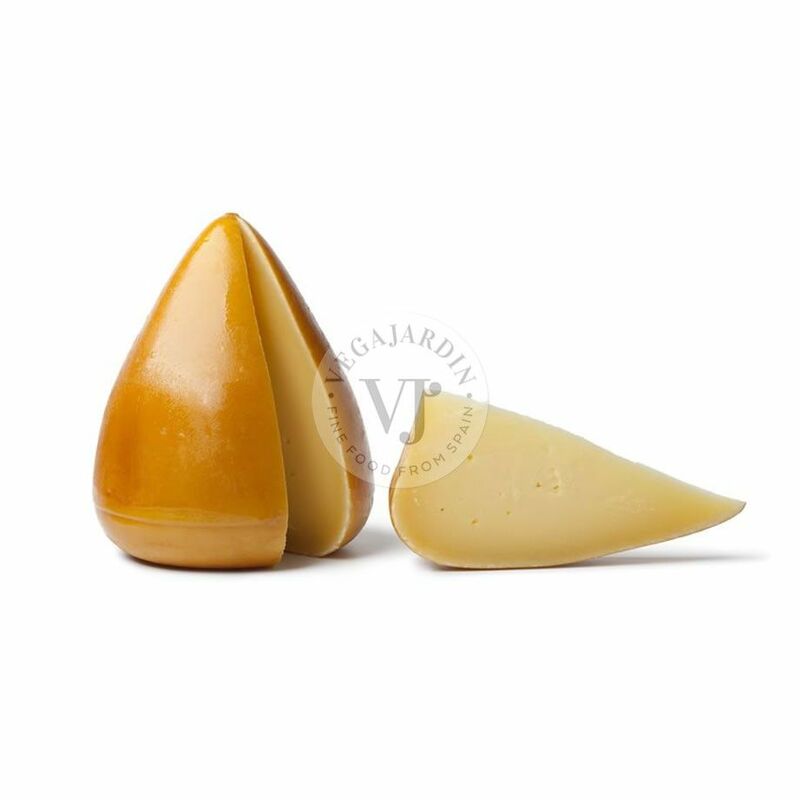 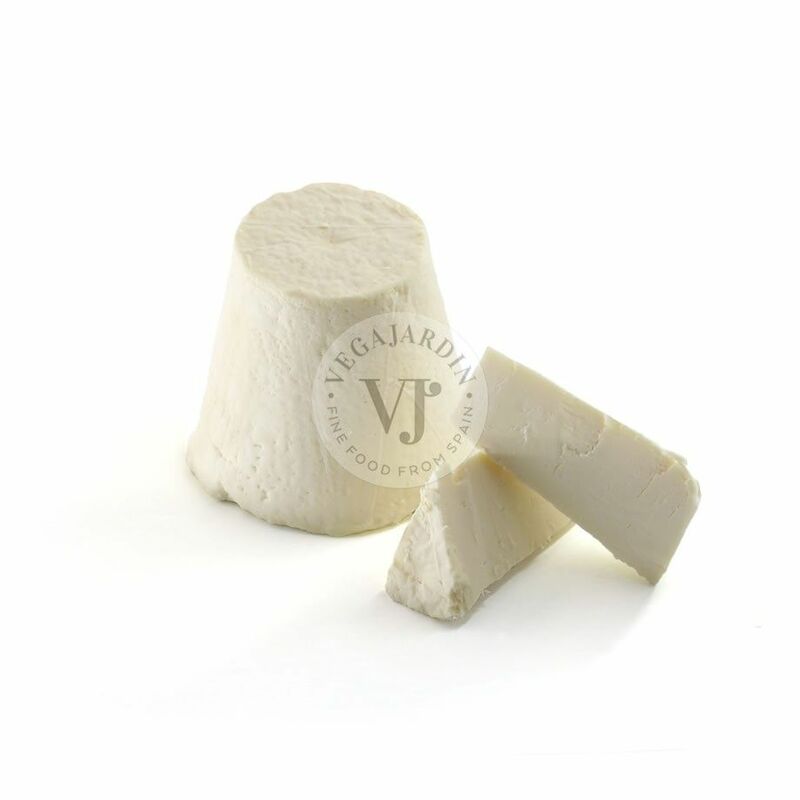 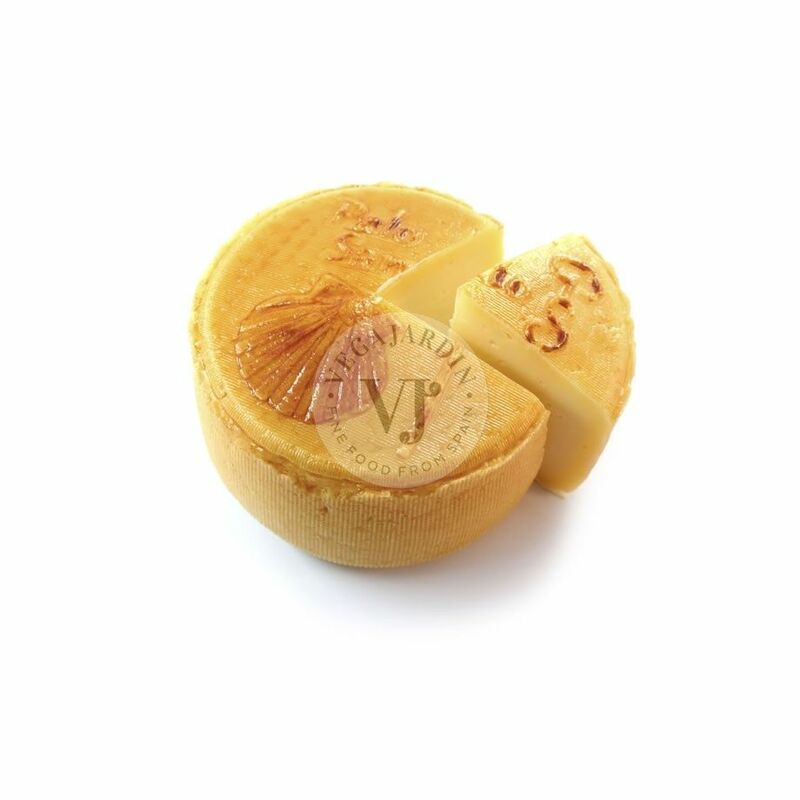 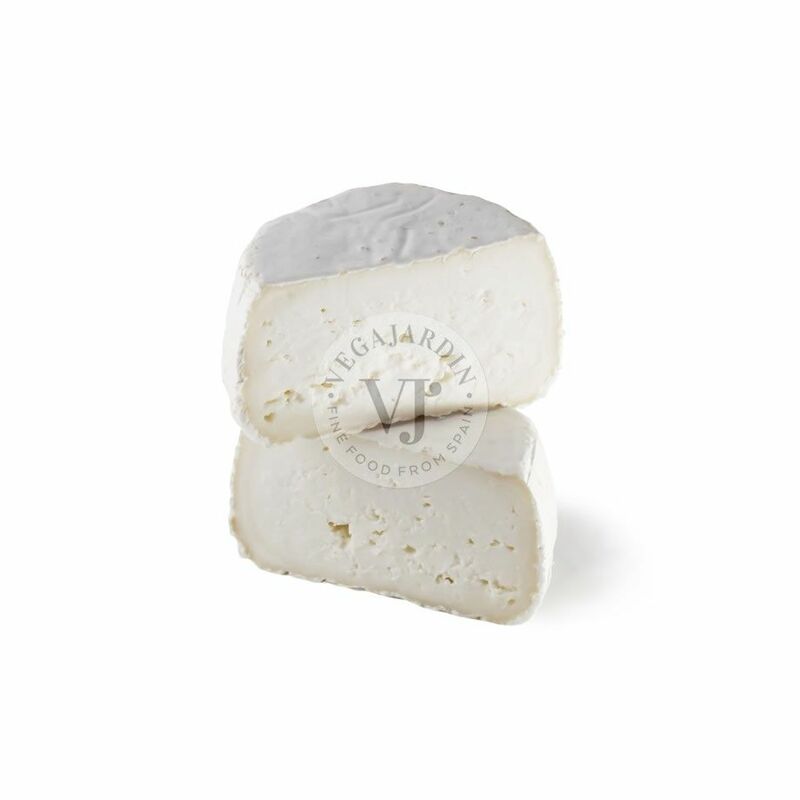 Creamy paste cheese with a unctuous paste that makes it perfect to spread on bread and enjoy with a good red wine. 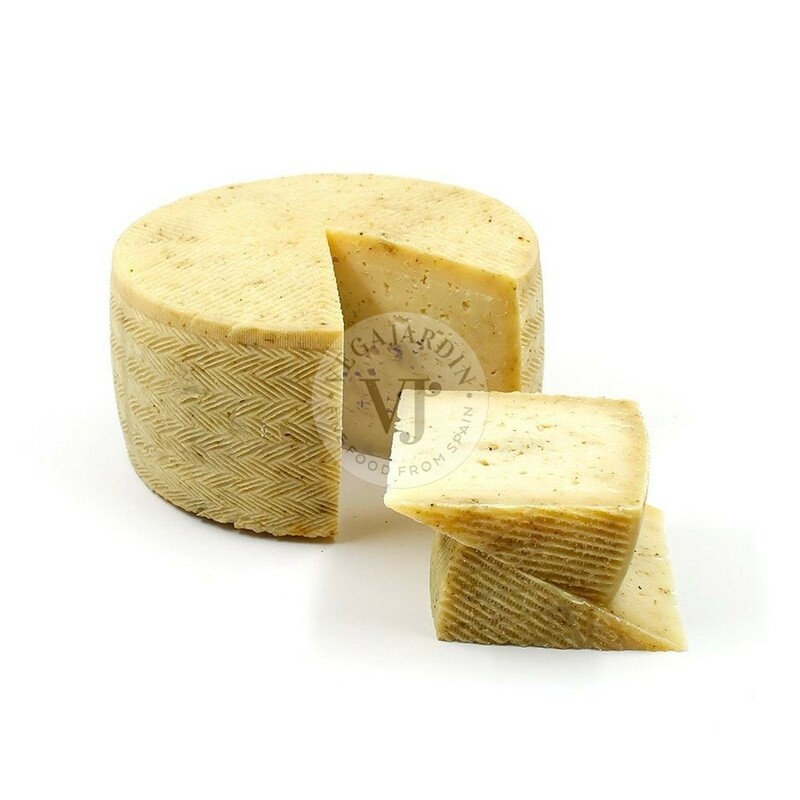 It has a slightly bitter taste, with very pleasant notes of dry grass. 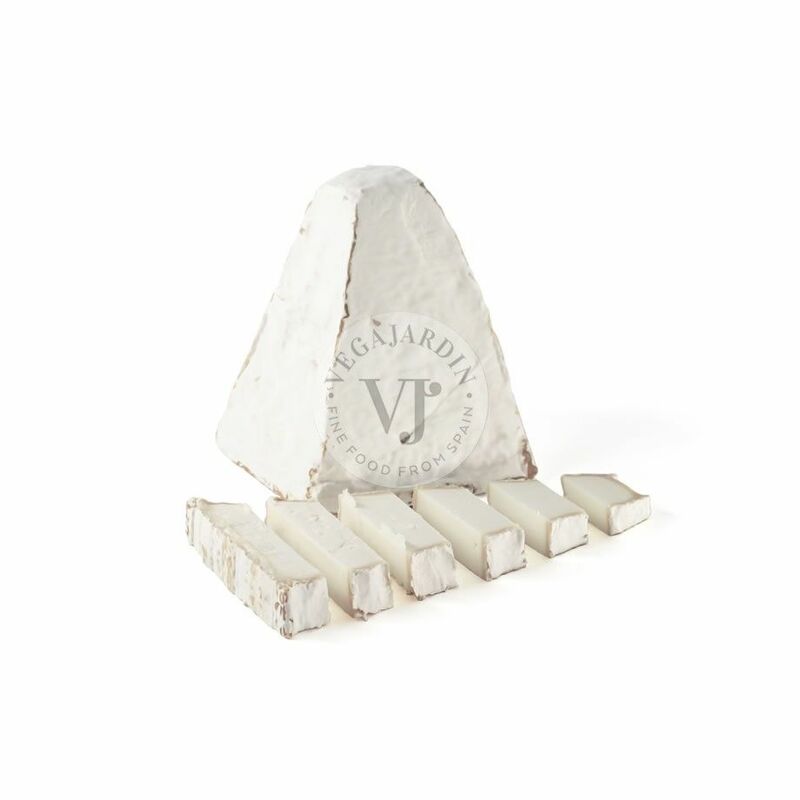 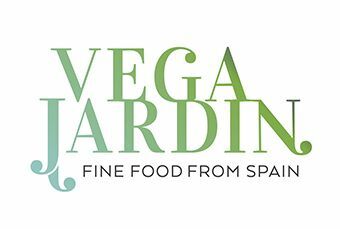 Vegetal rennet. 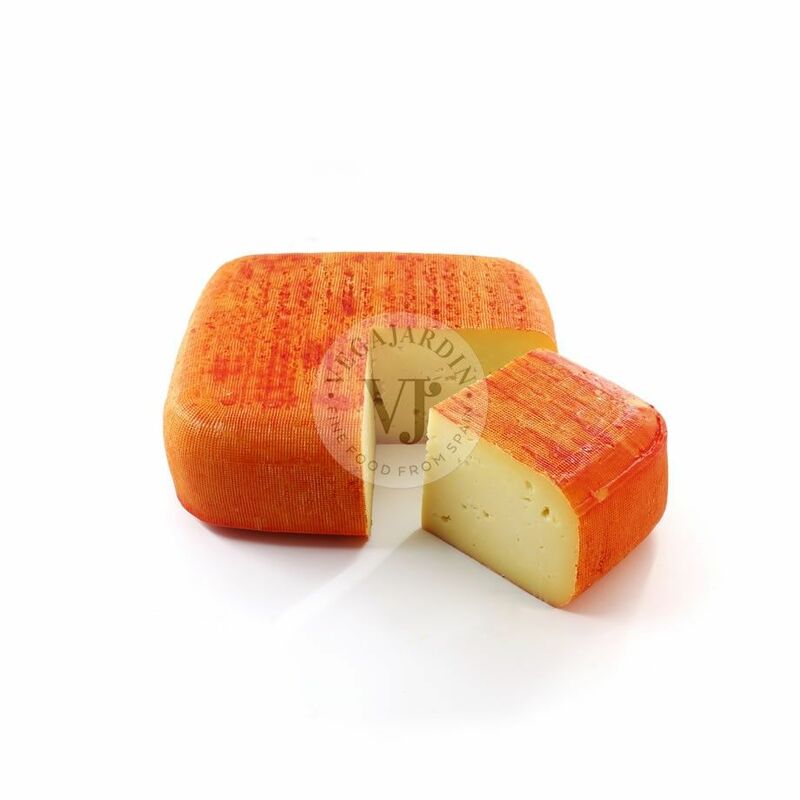 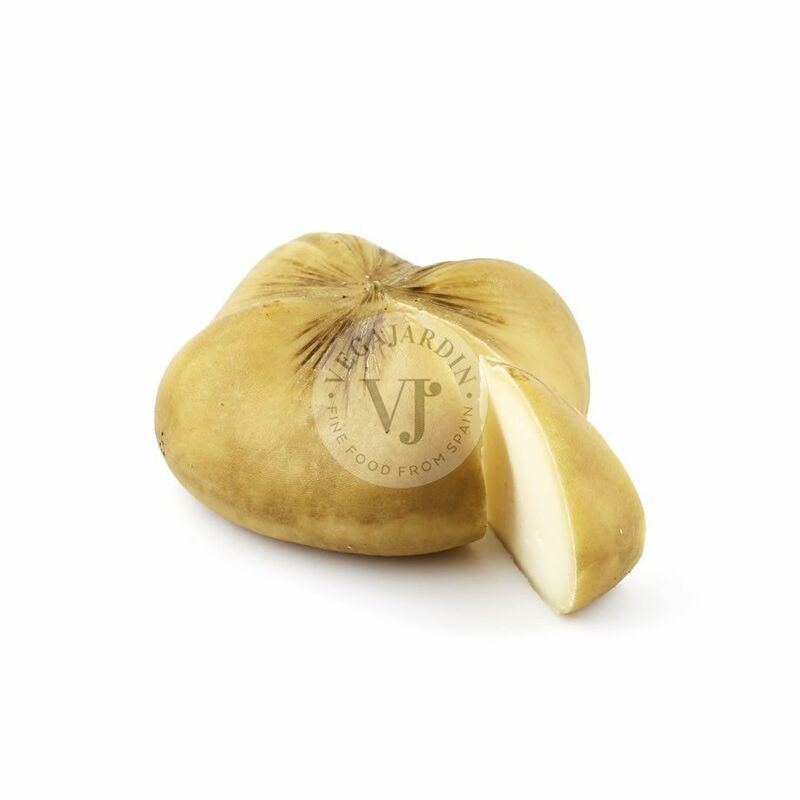 Weight: 1 kg / 650 g / 400 g approx.